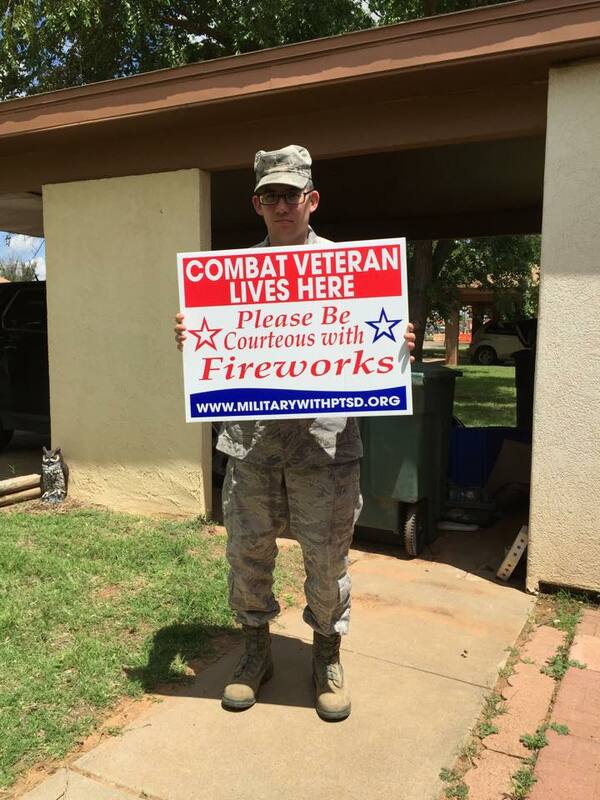 An Explosion of Kindness 2015 campaign has been a great success and has exceeded our expectations. 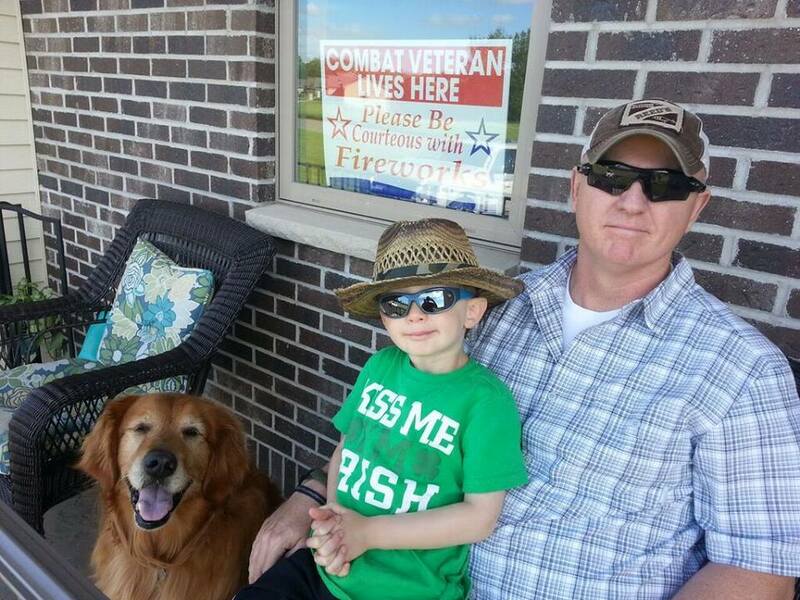 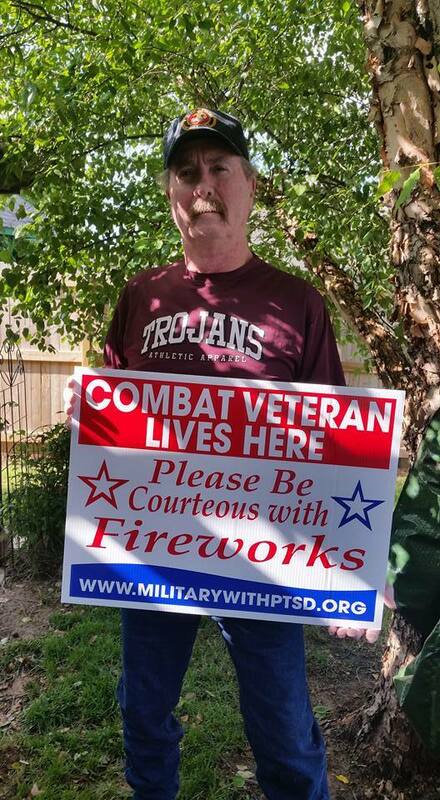 In our efforts to remove the stigma surrounding PTSD, Veterans across the nation have taken upon themselves to share their pictures with everyone in hopes to educate the public of the challenges of PTSD and raise awareness in our communities. 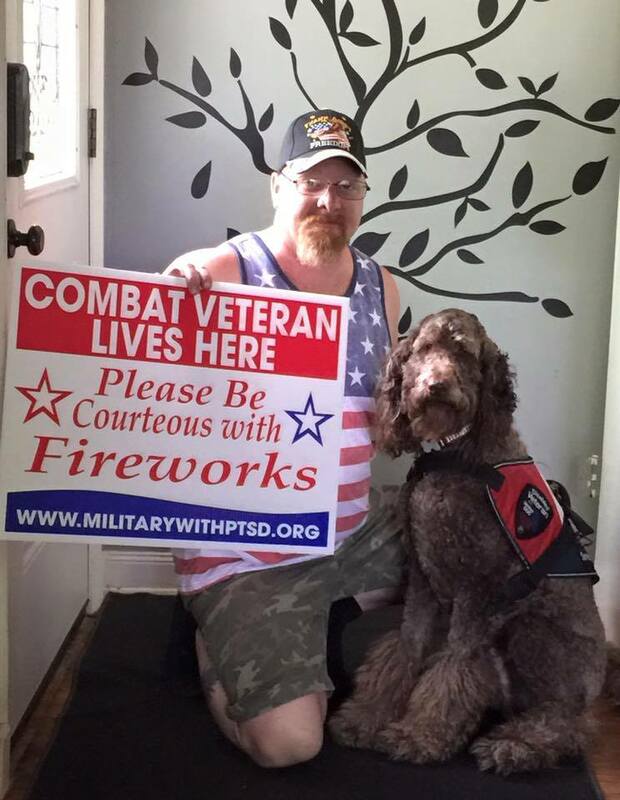 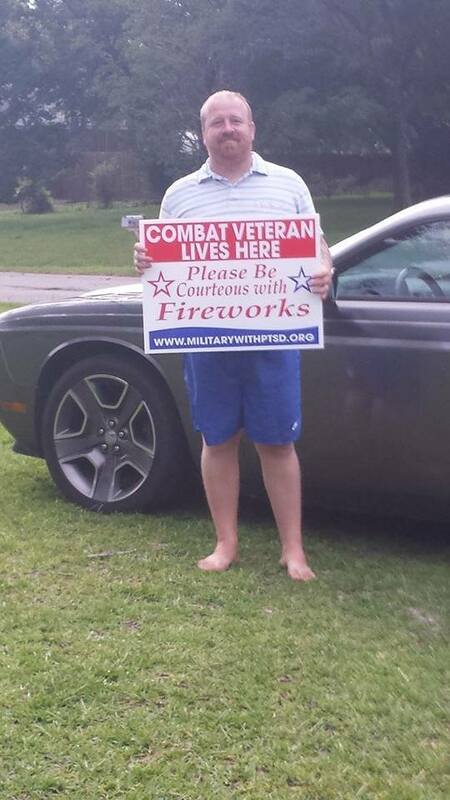 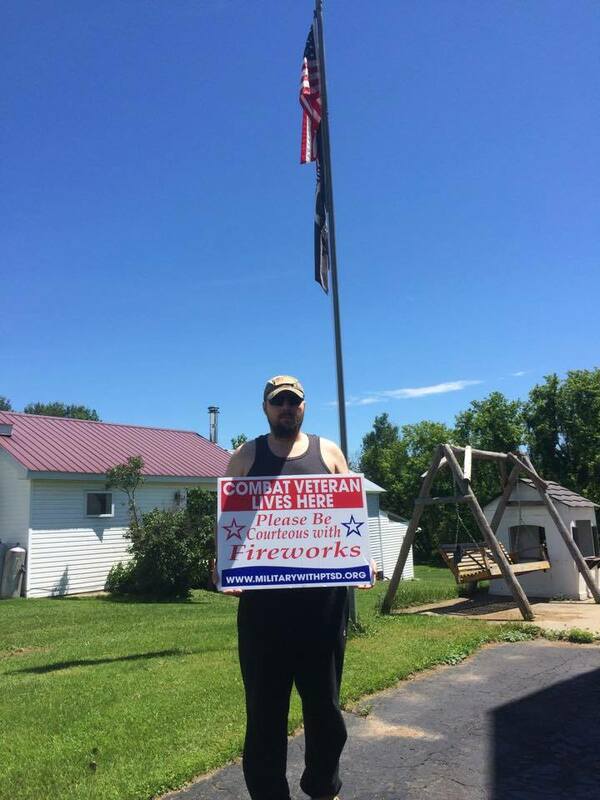 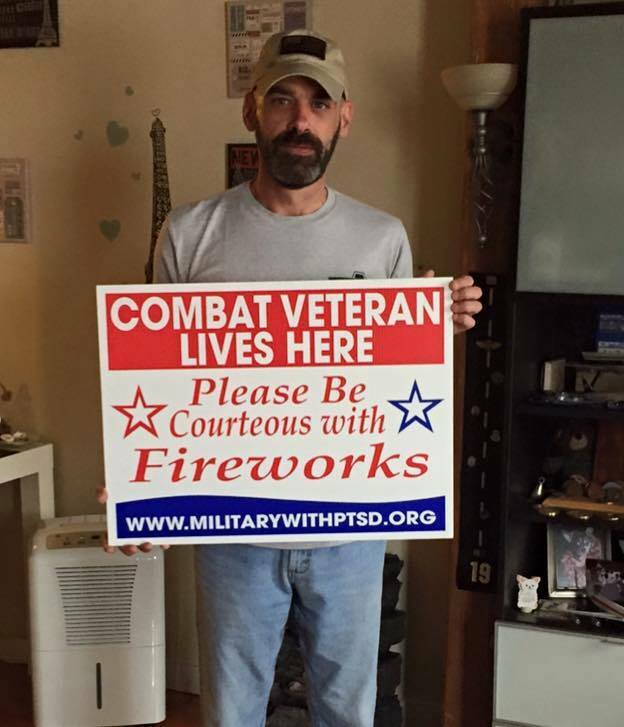 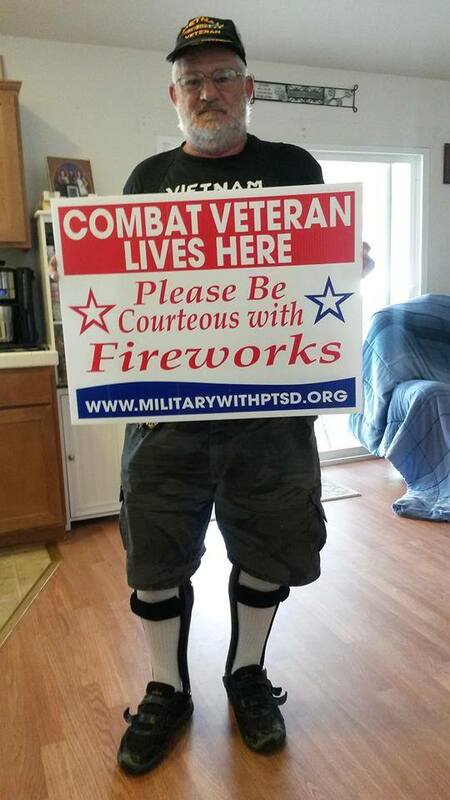 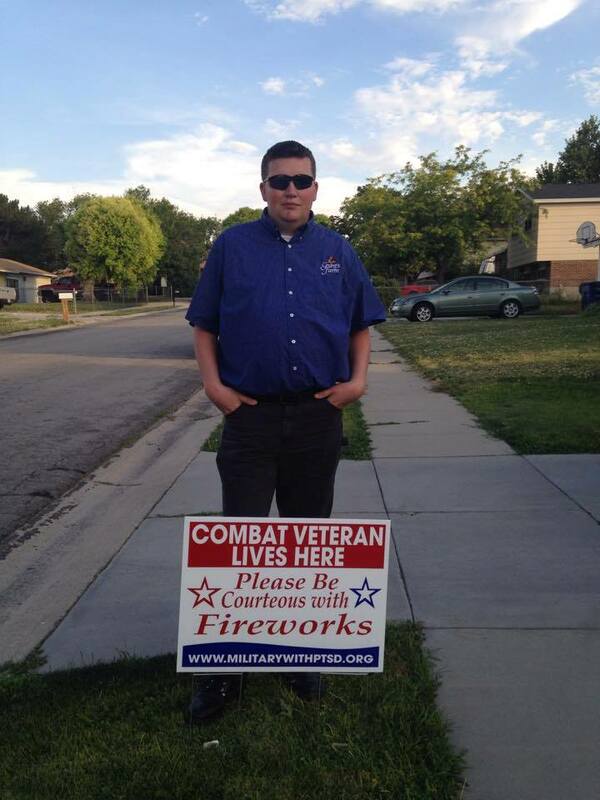 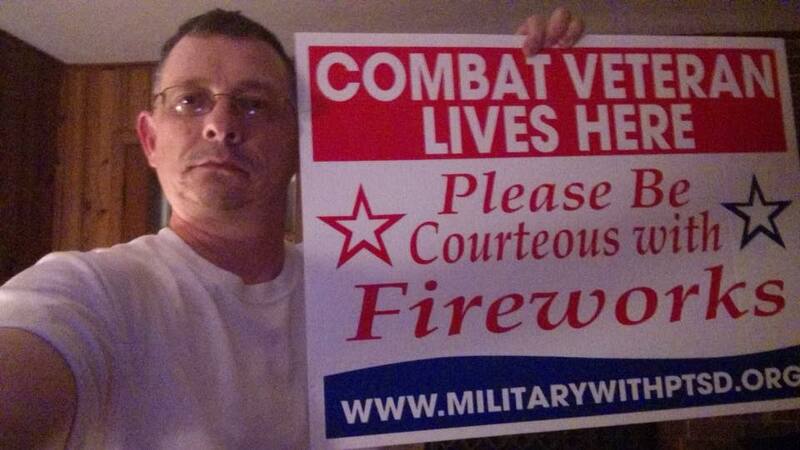 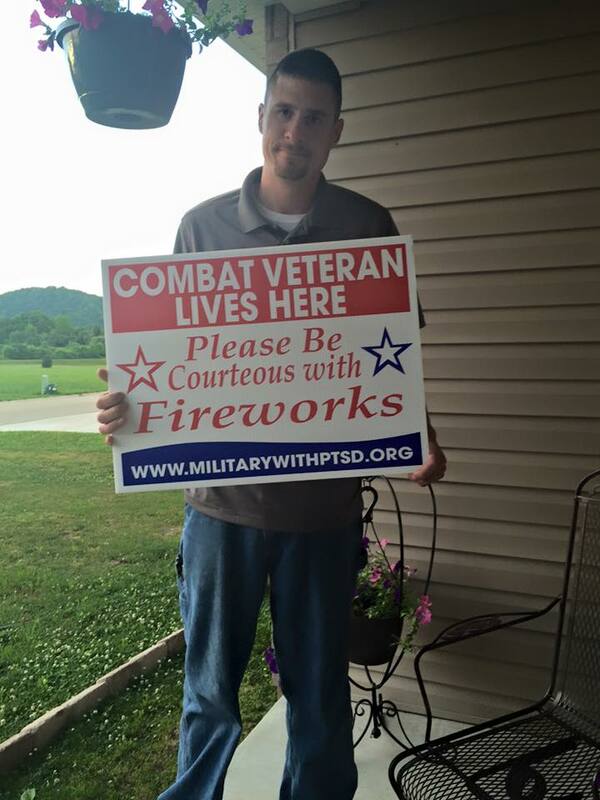 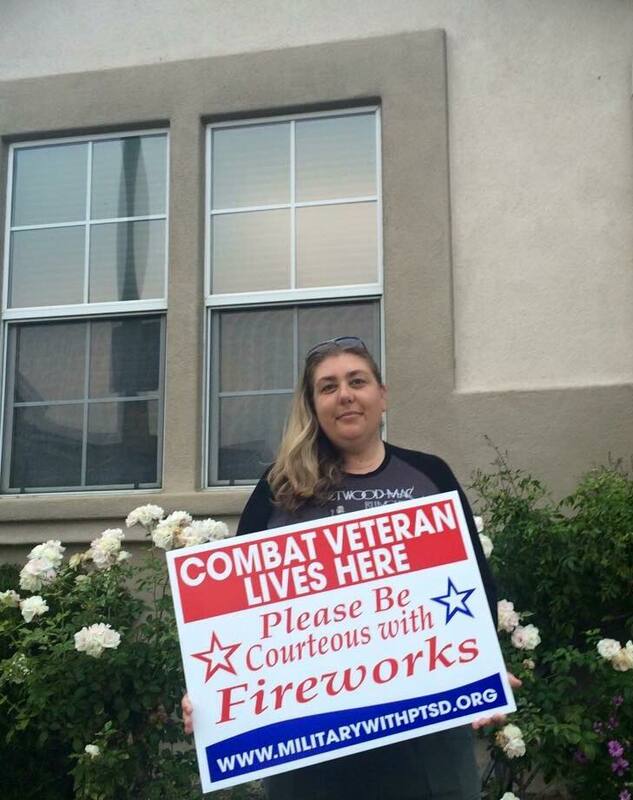 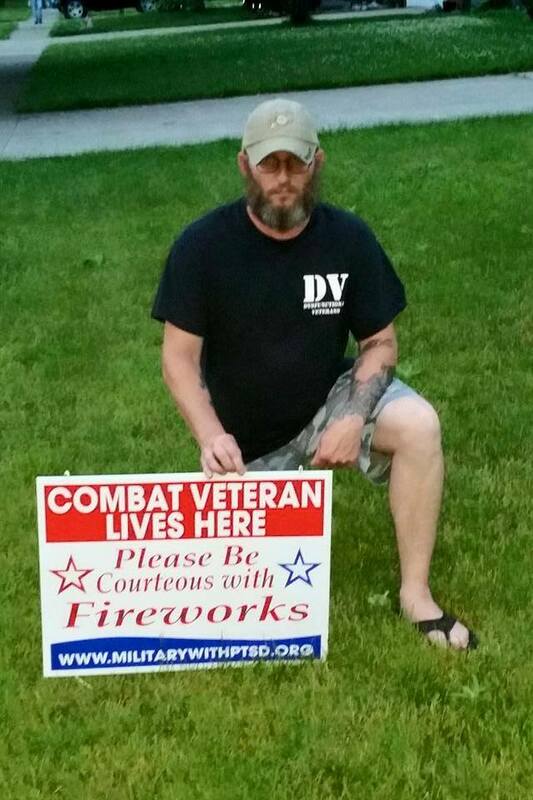 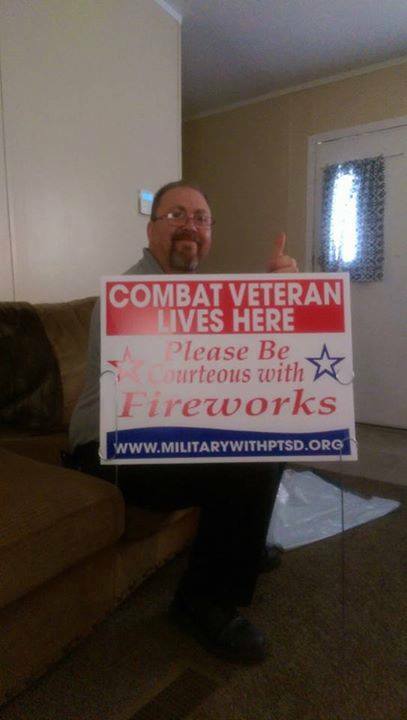 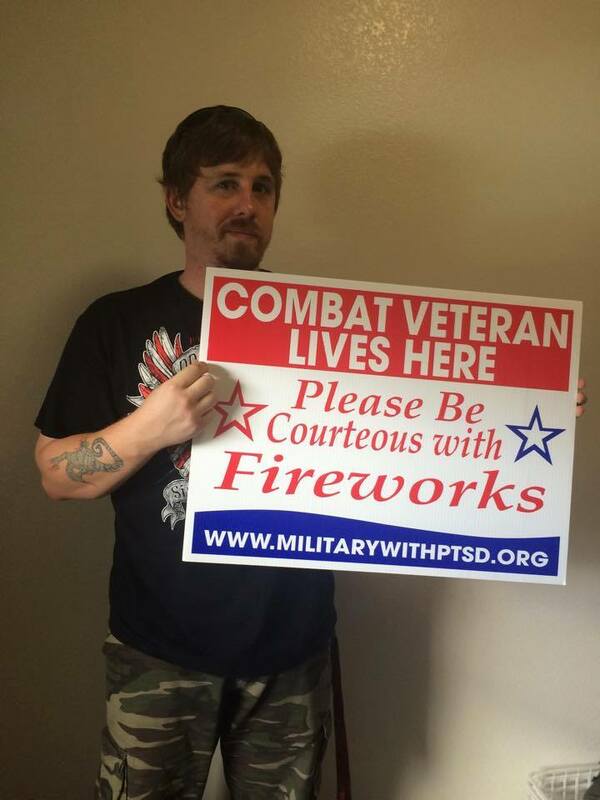 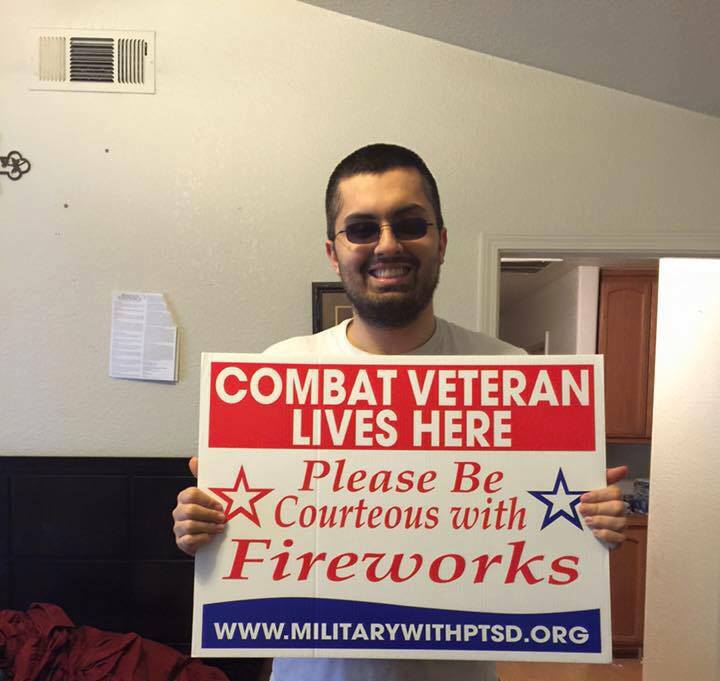 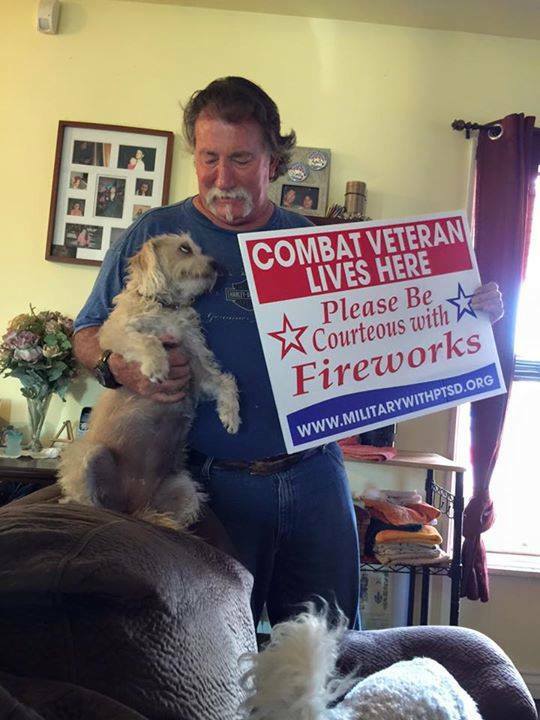 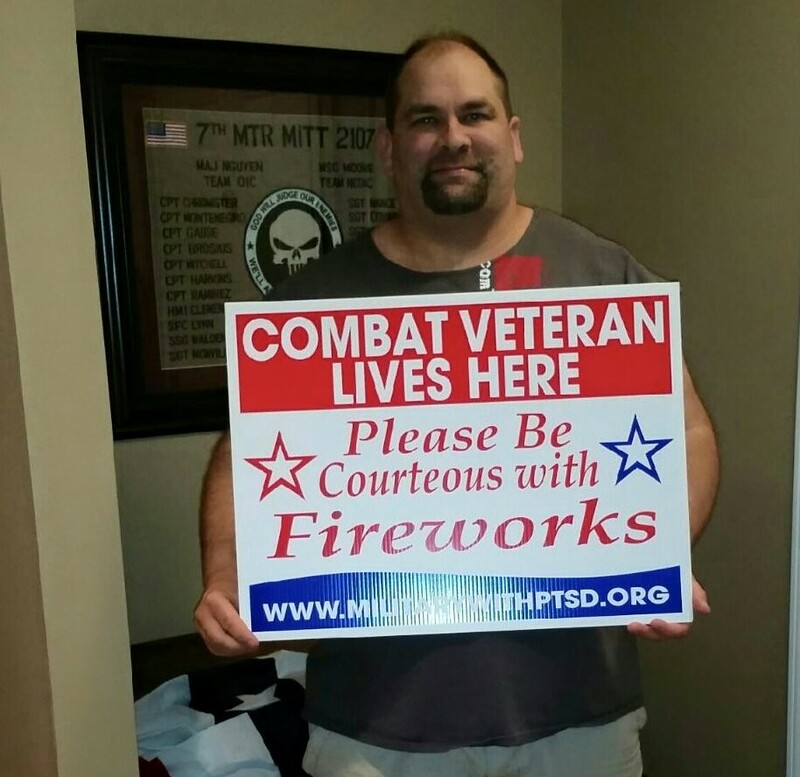 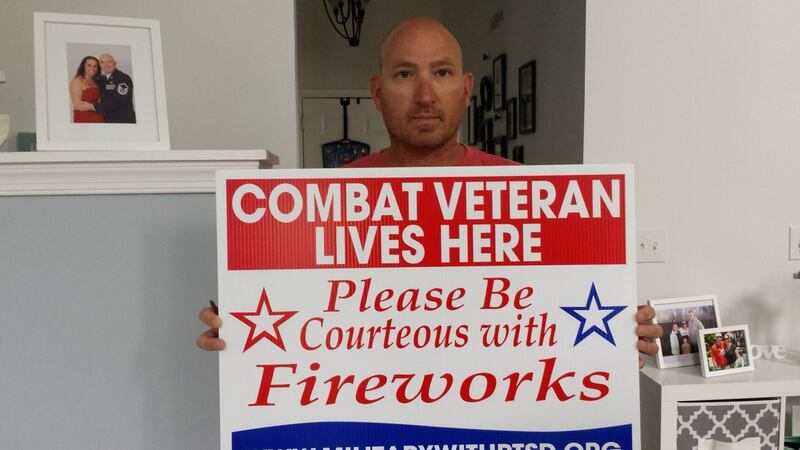 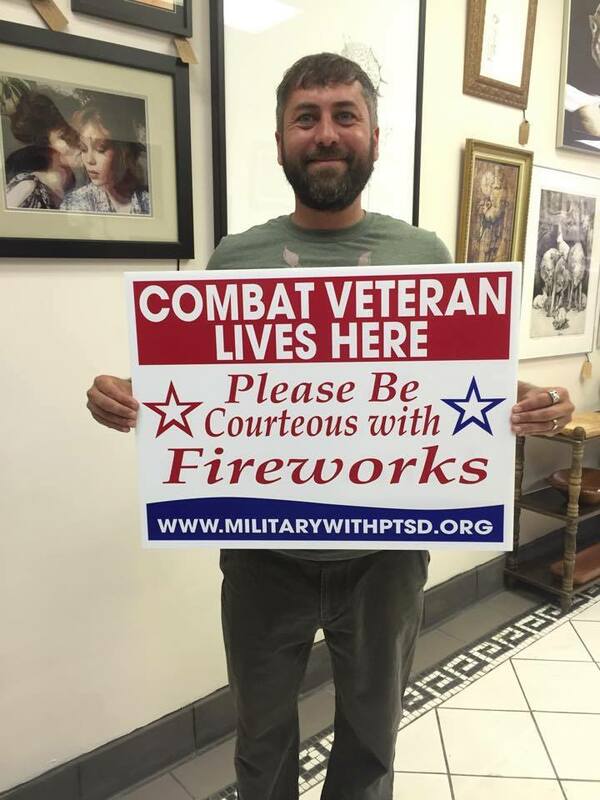 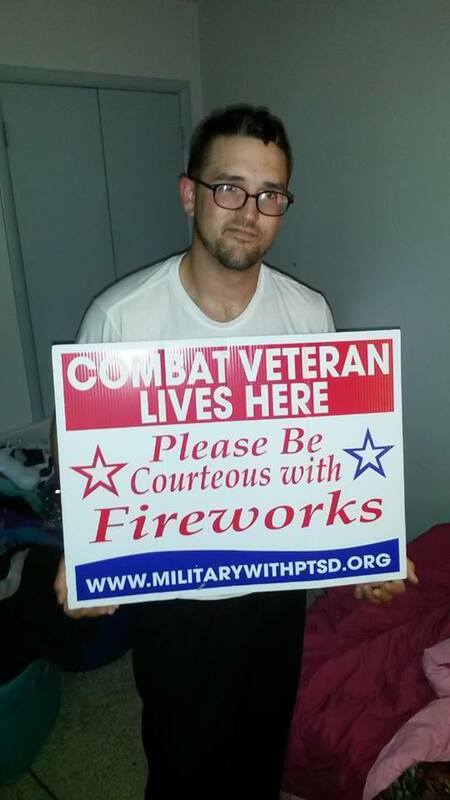 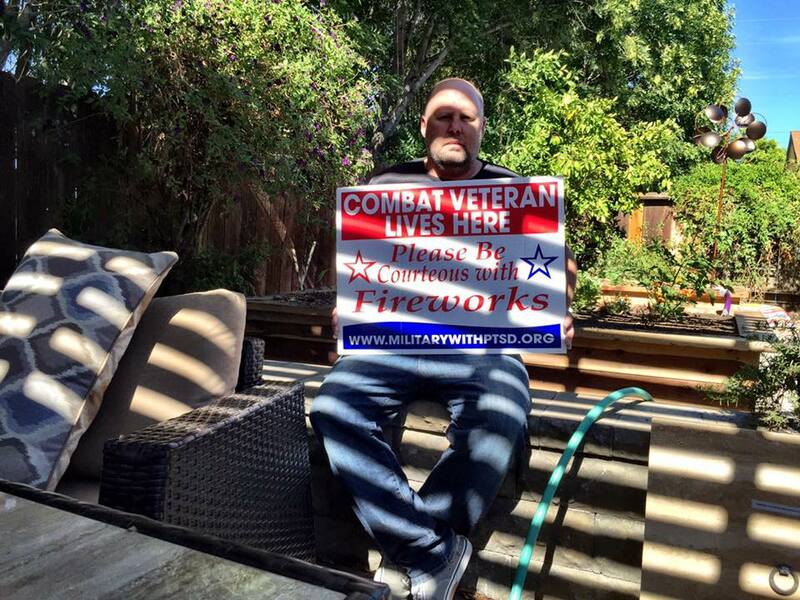 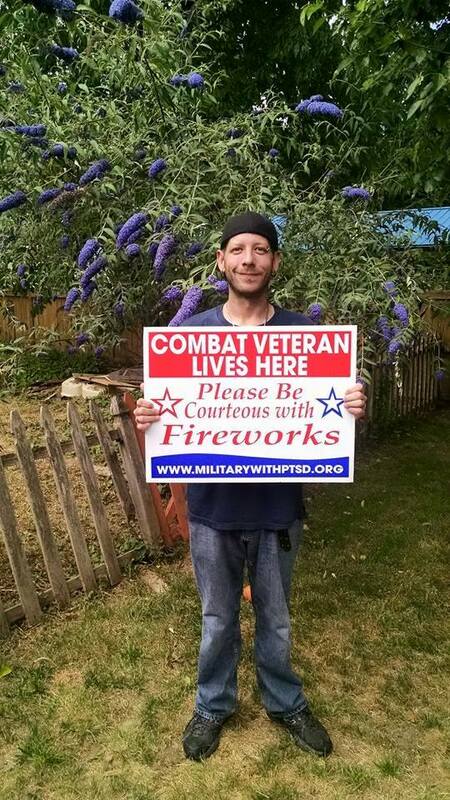 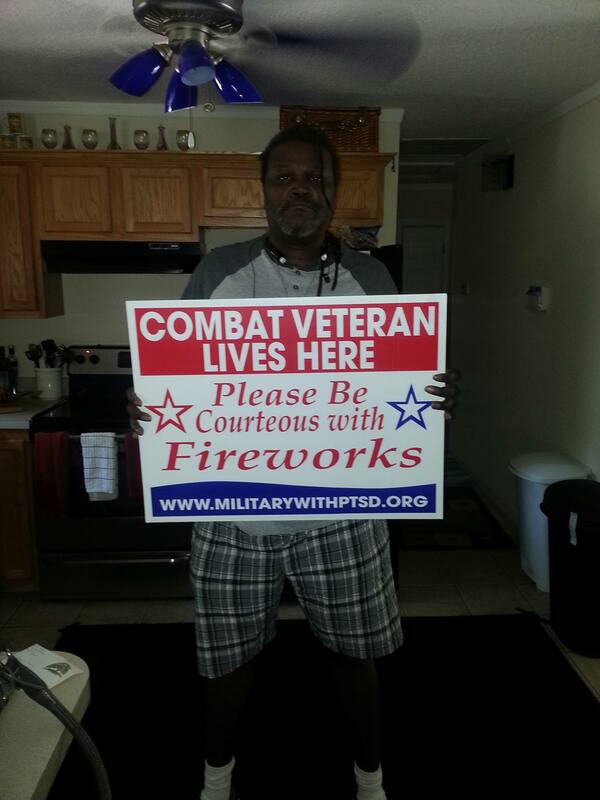 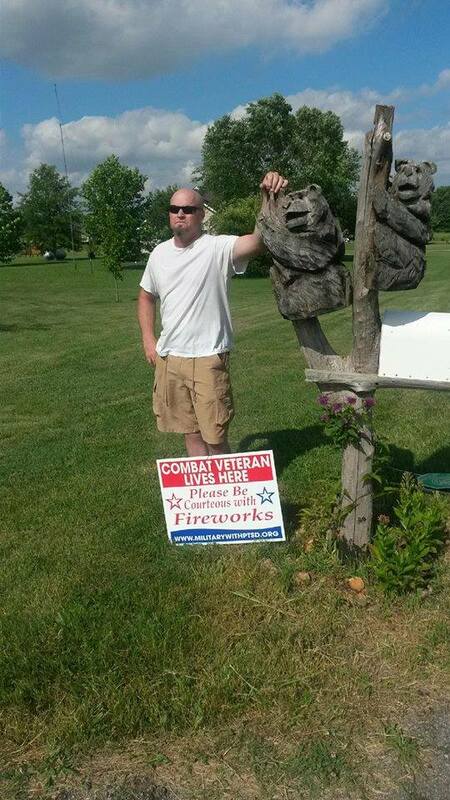 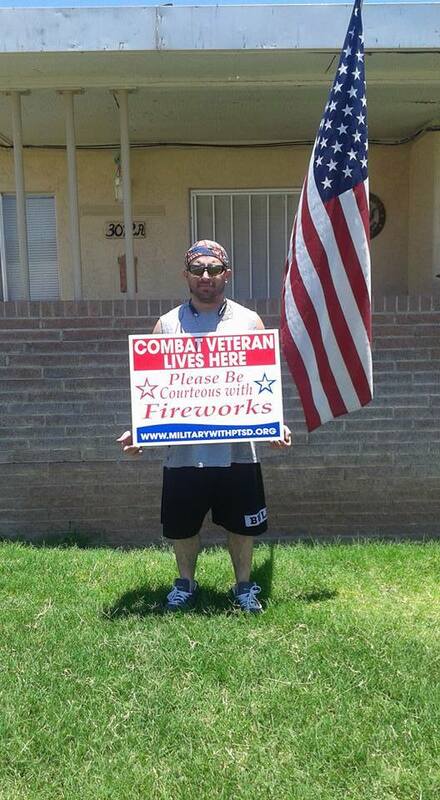 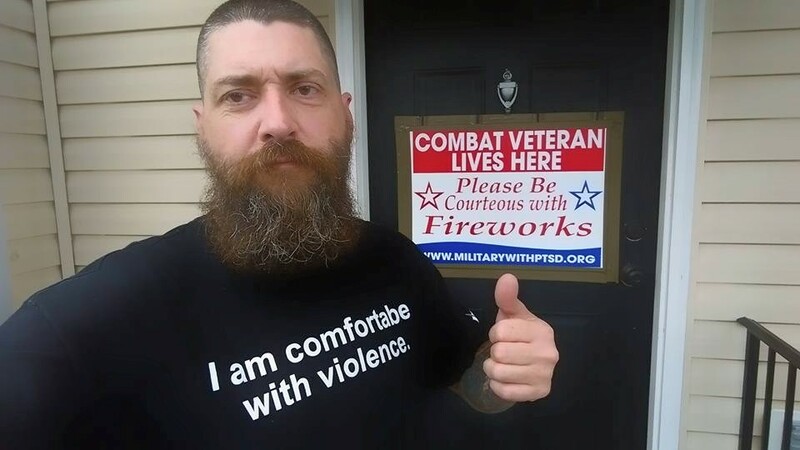 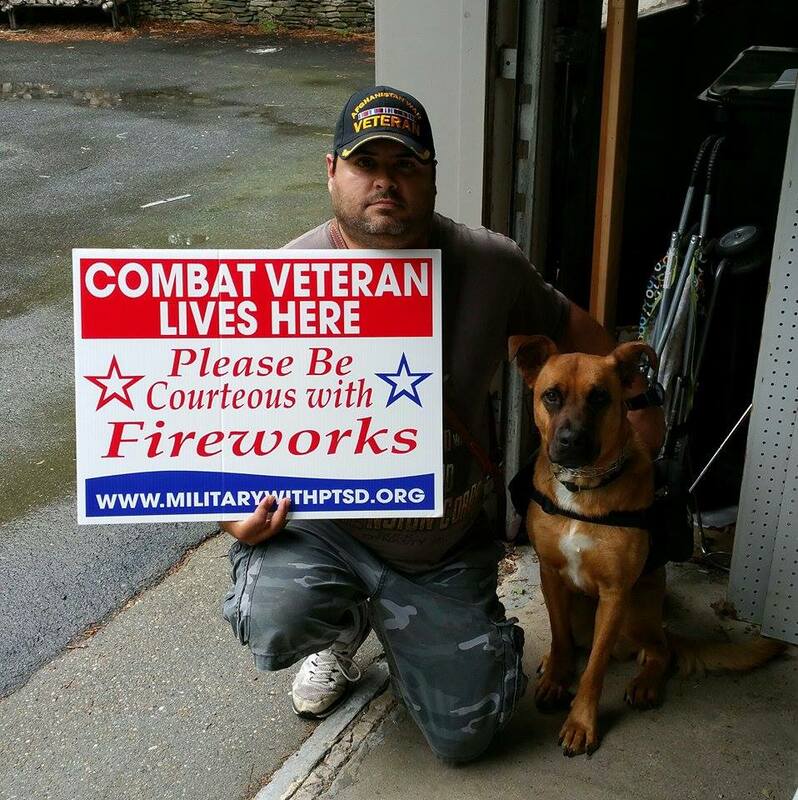 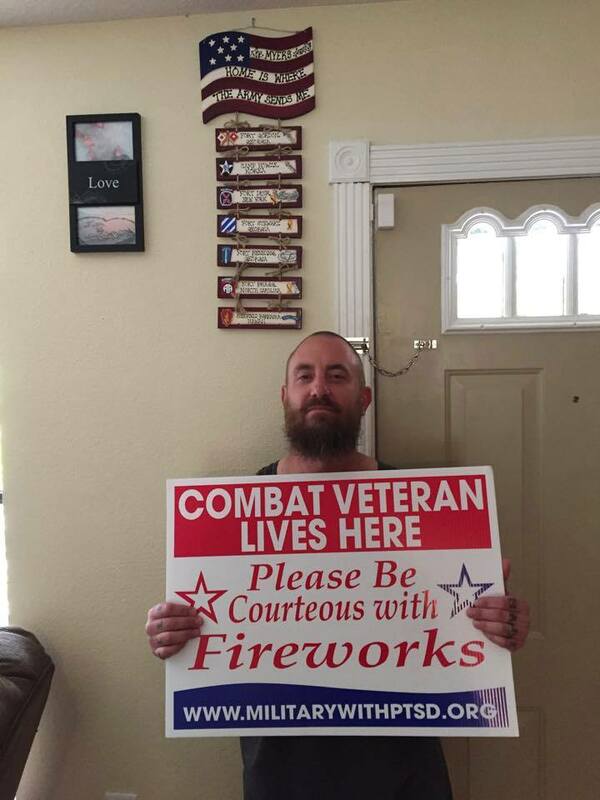 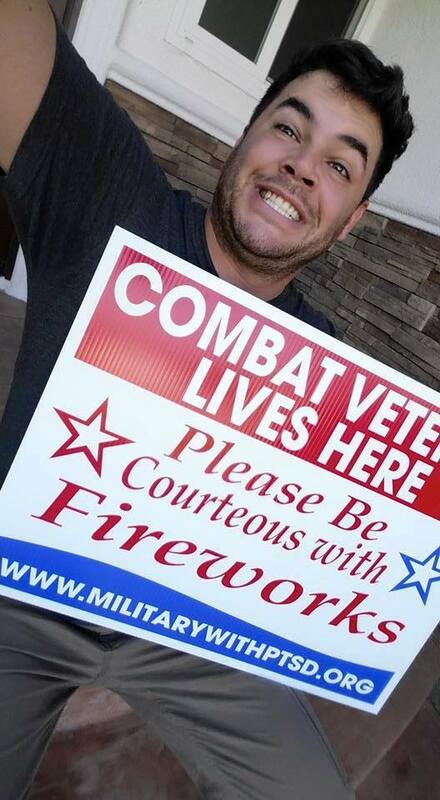 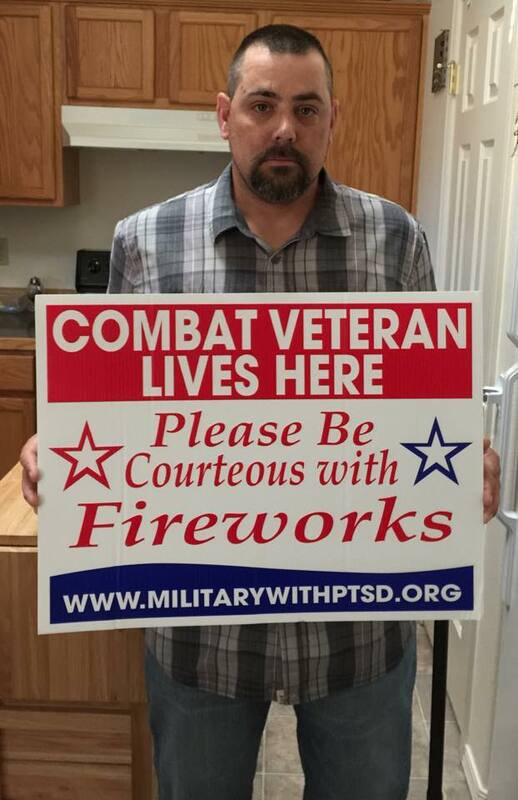 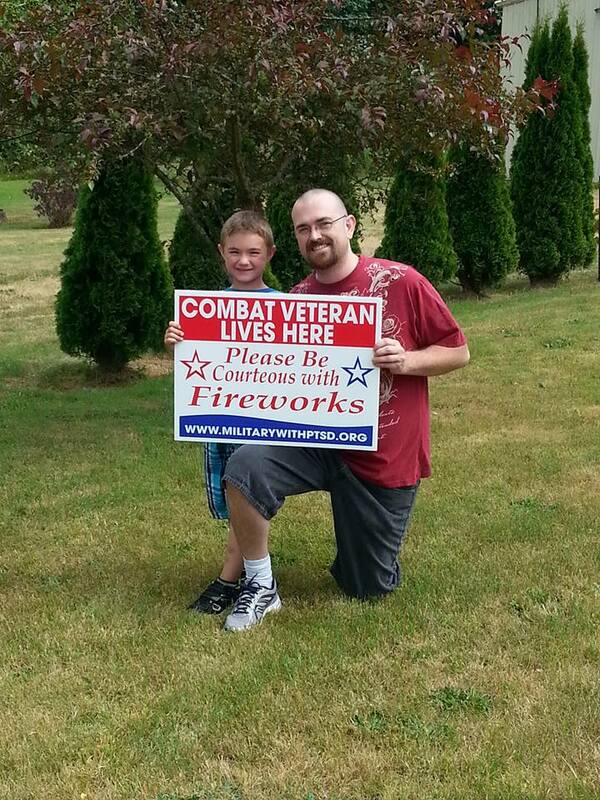 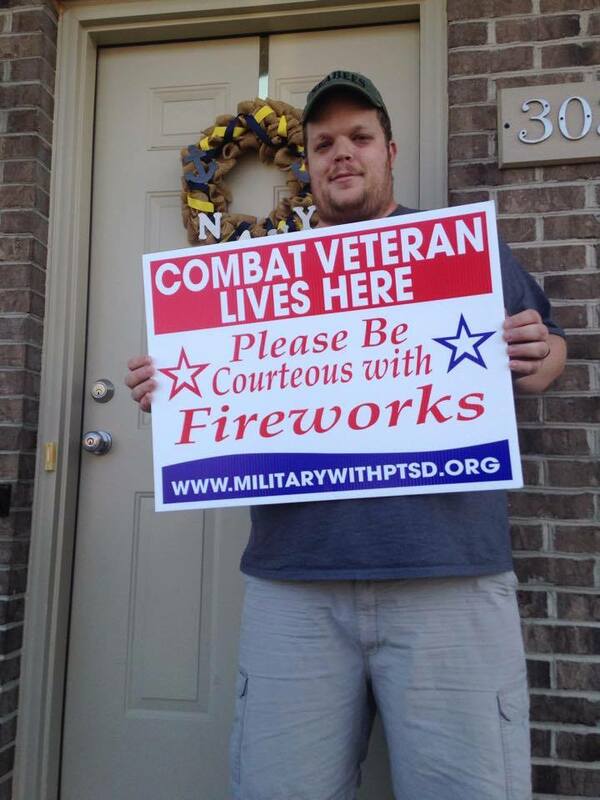 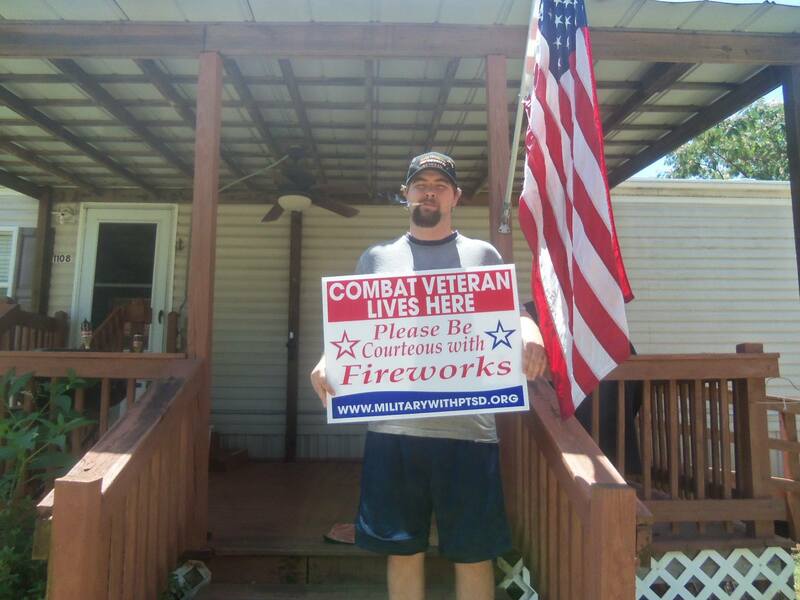 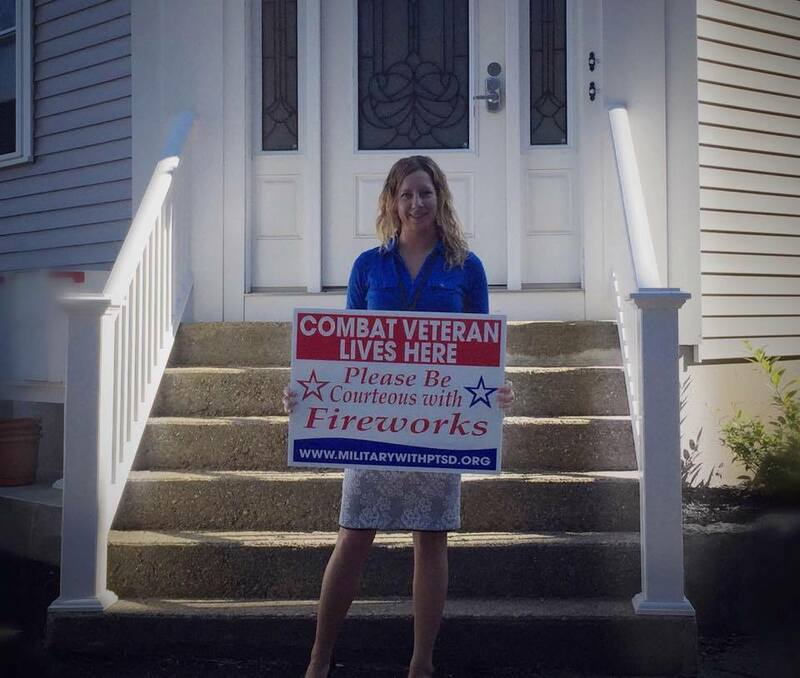 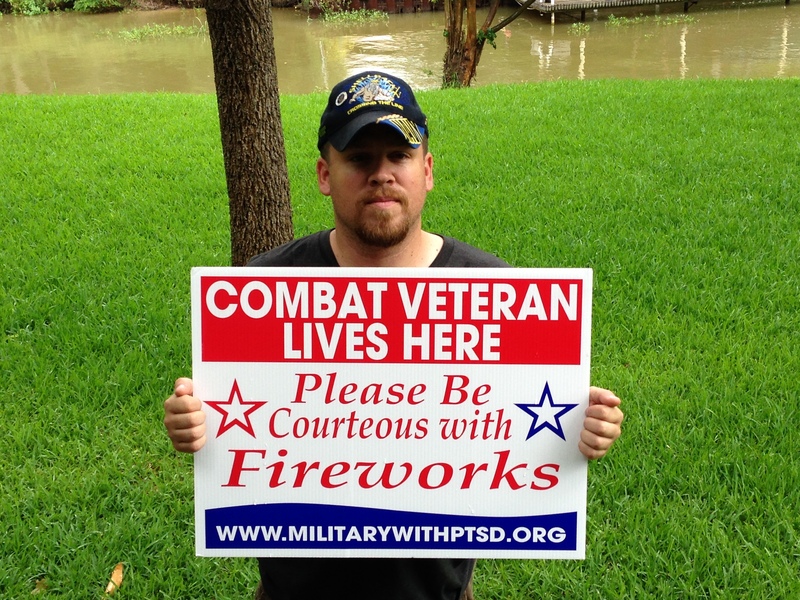 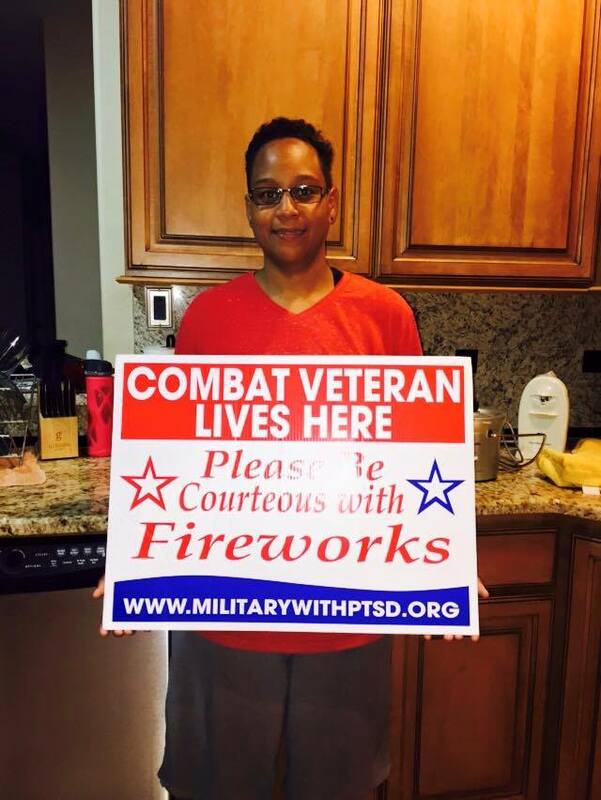 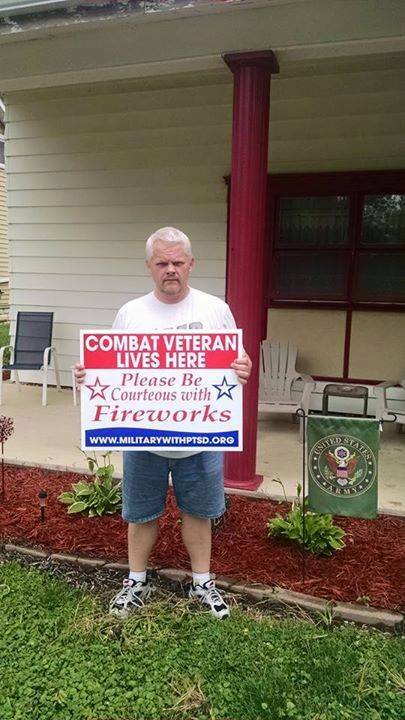 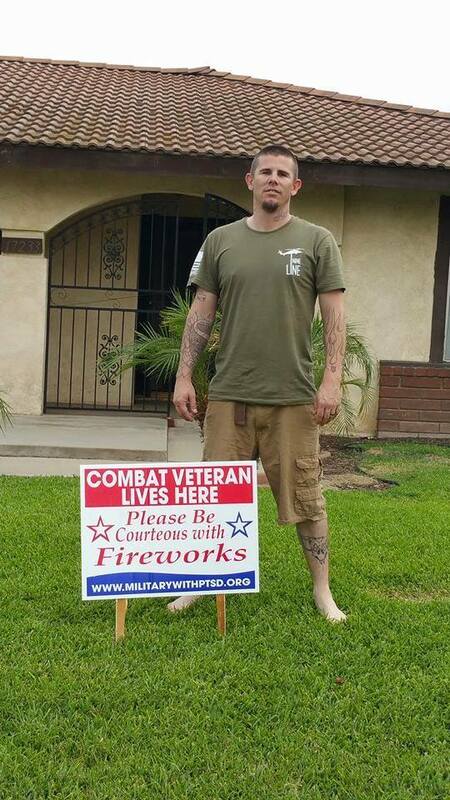 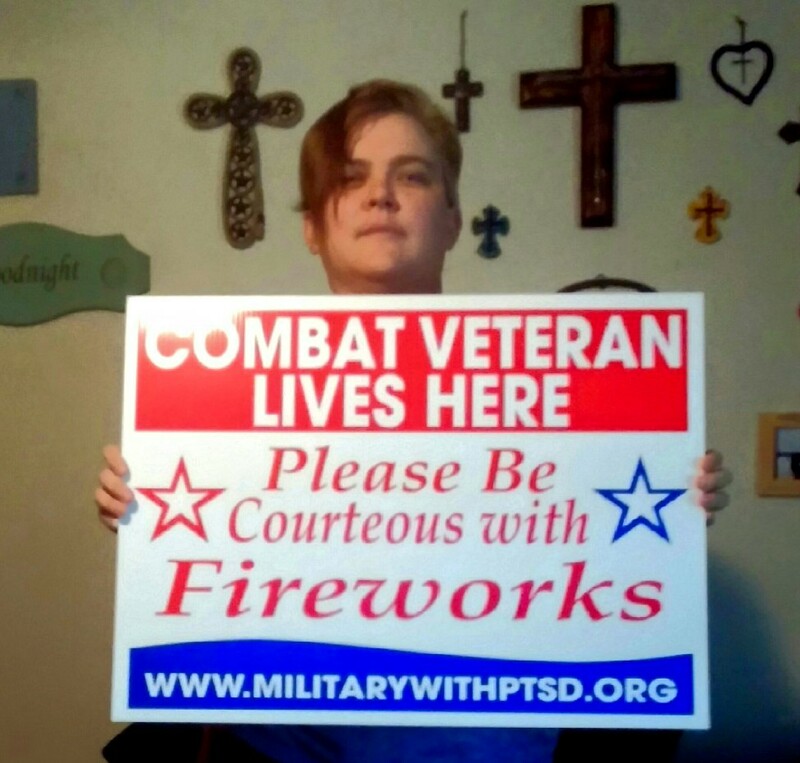 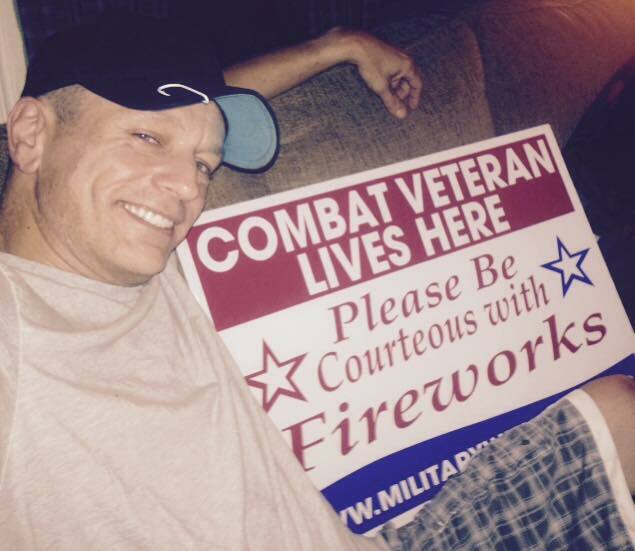 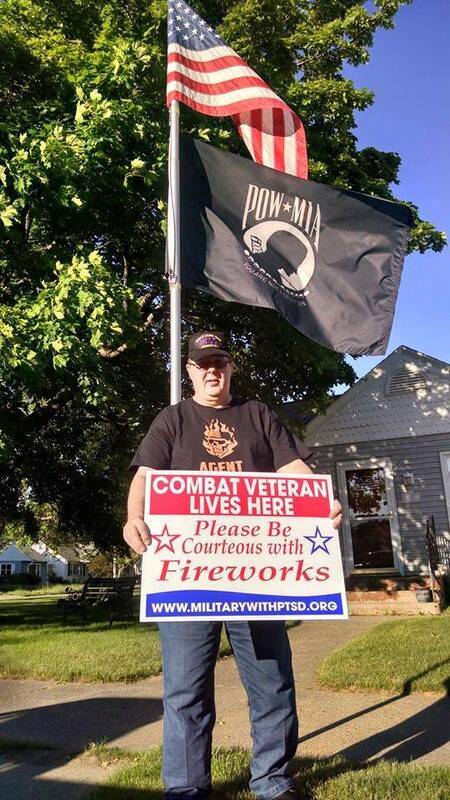 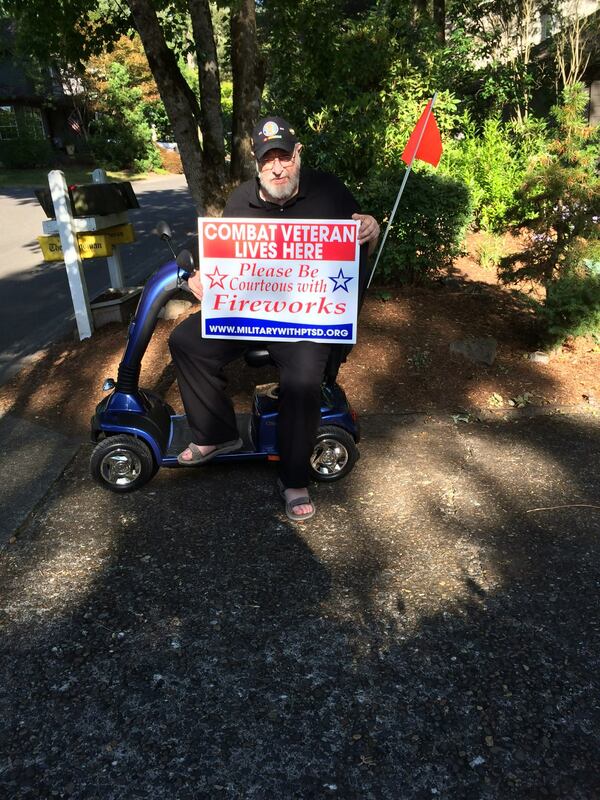 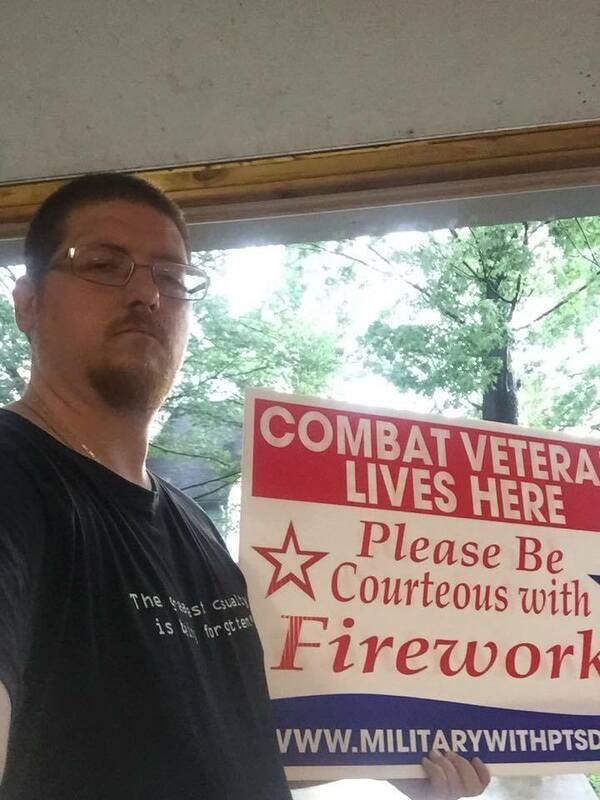 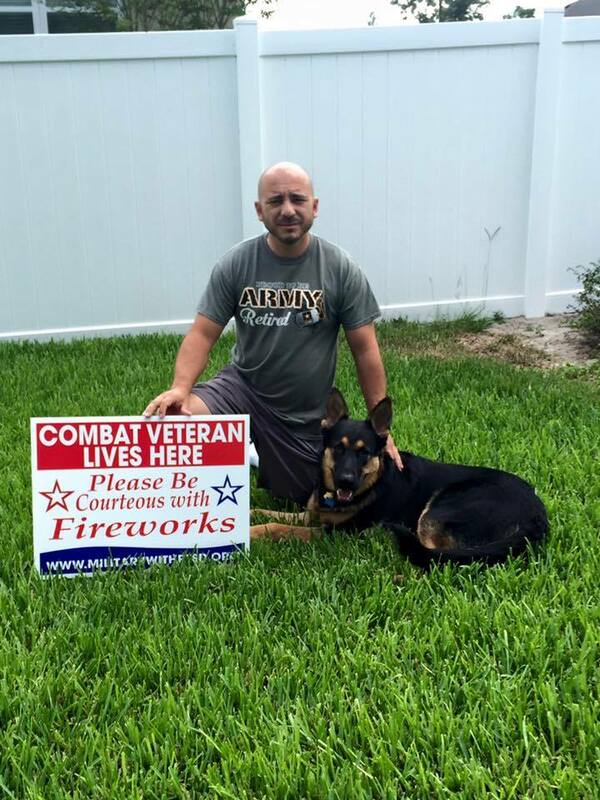 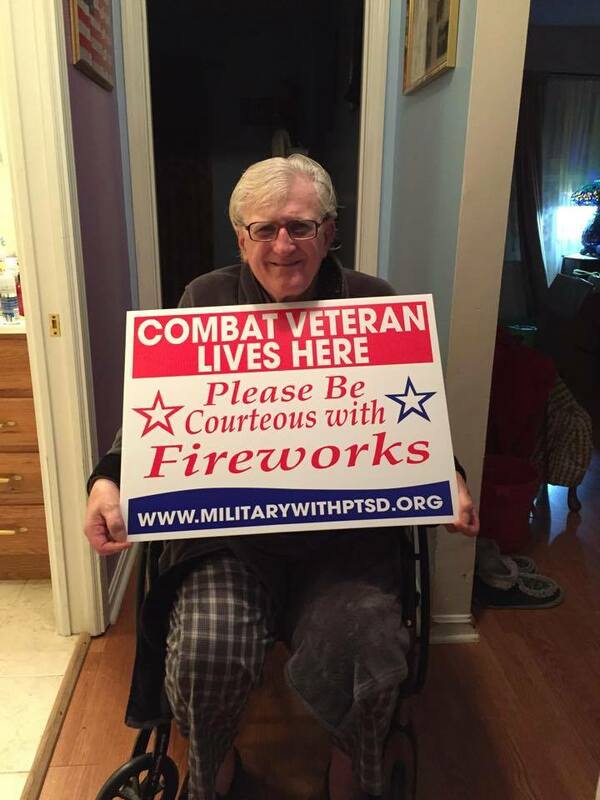 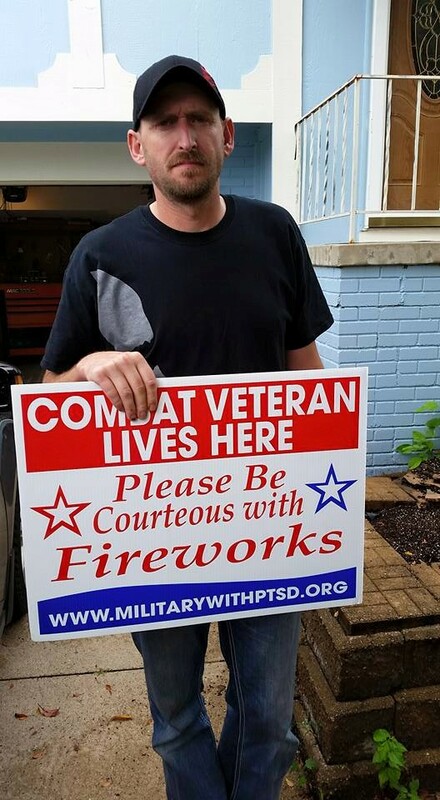 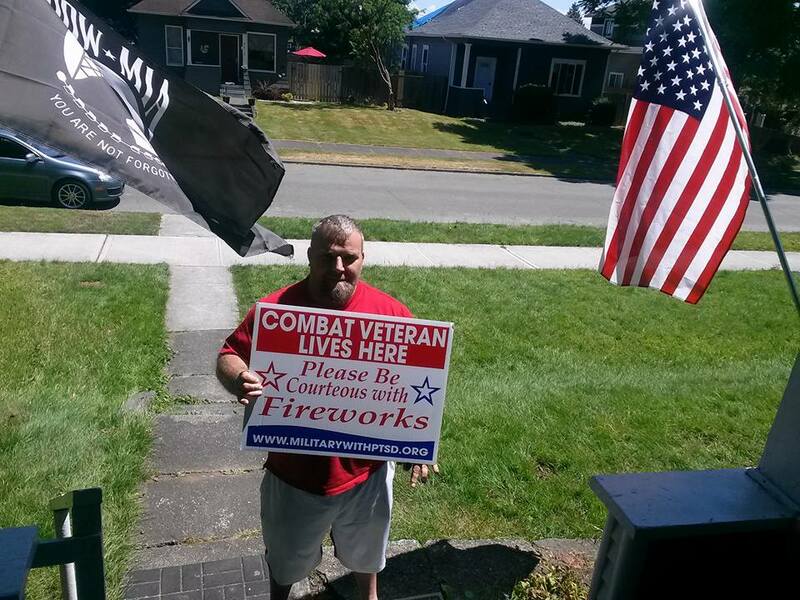 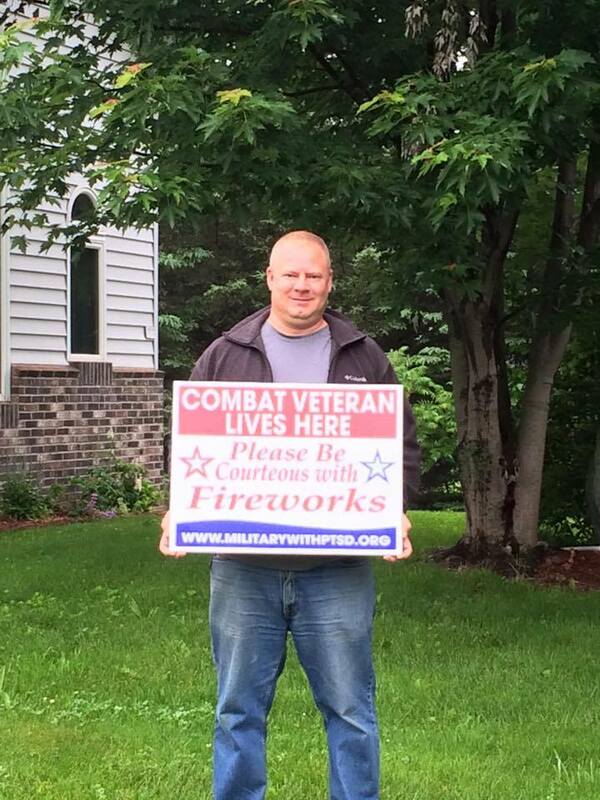 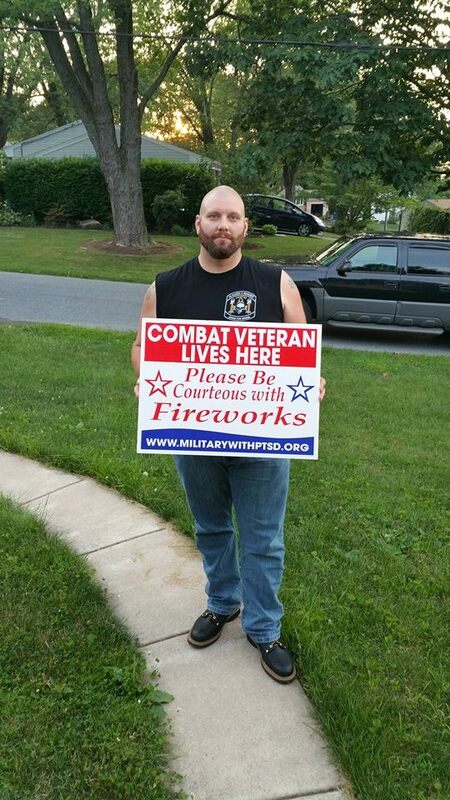 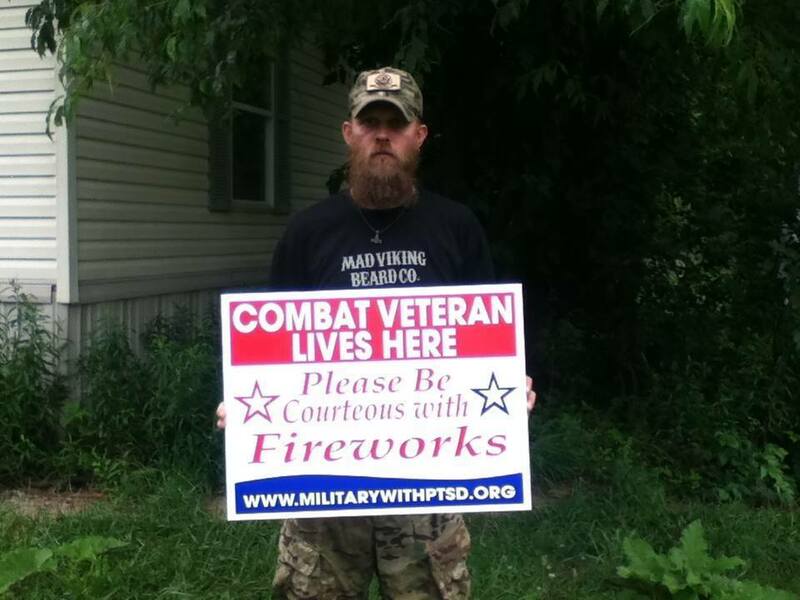 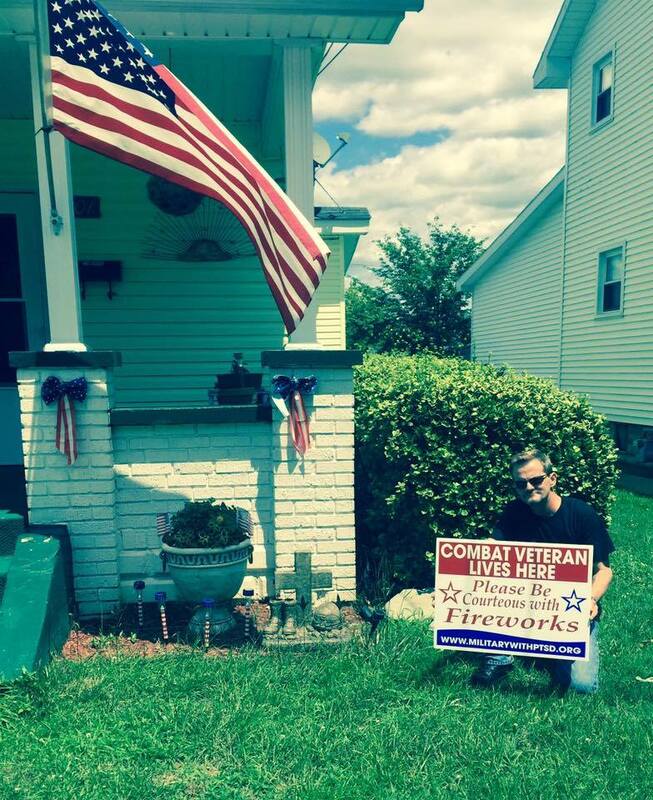 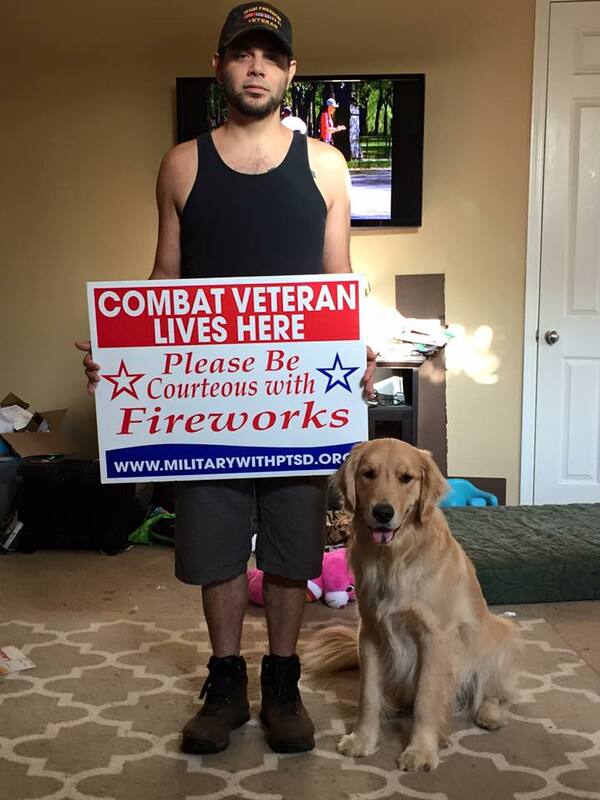 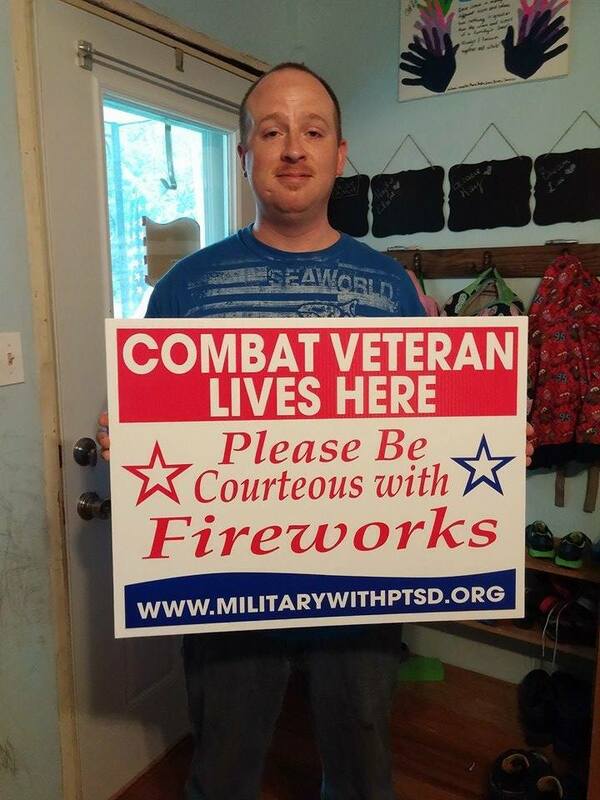 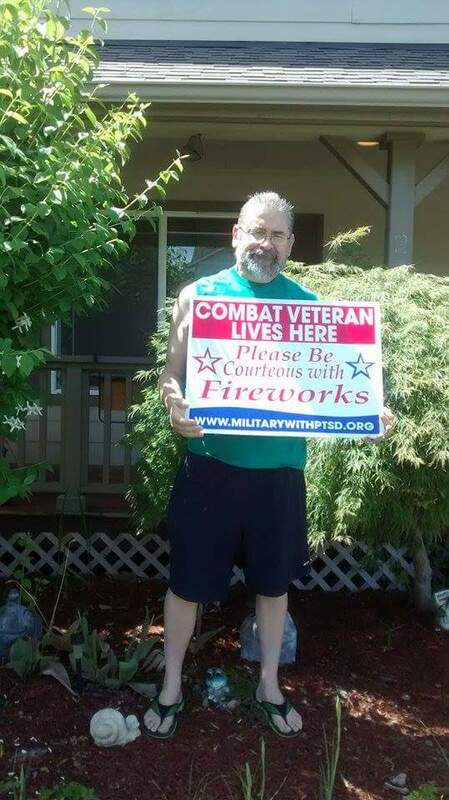 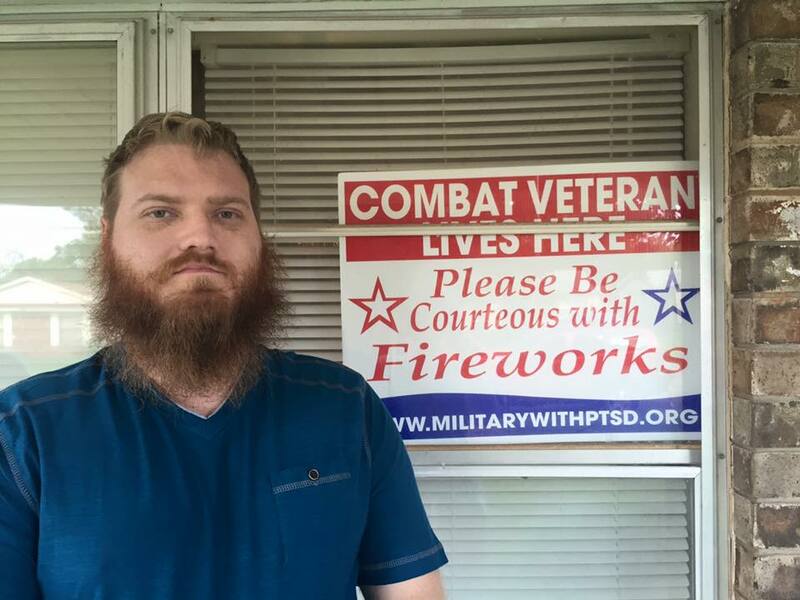 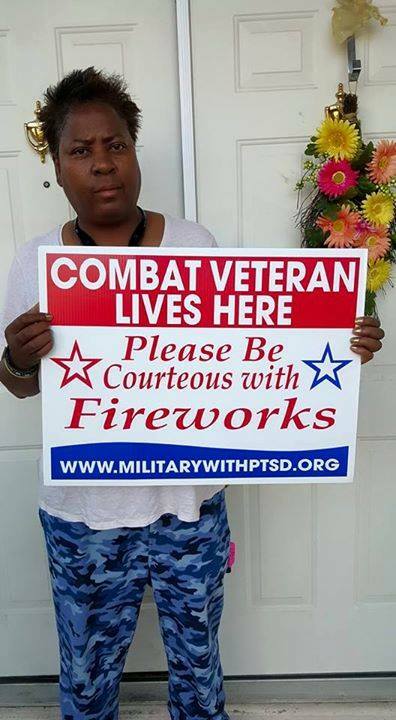 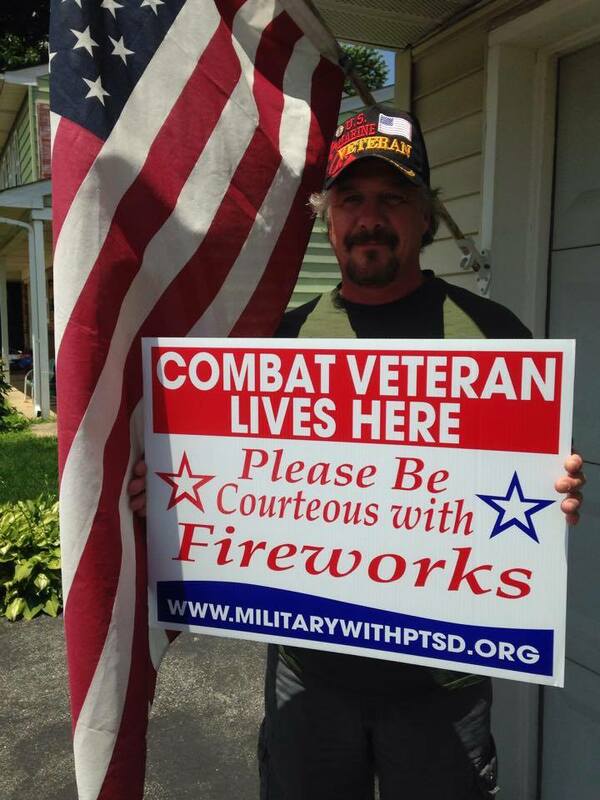 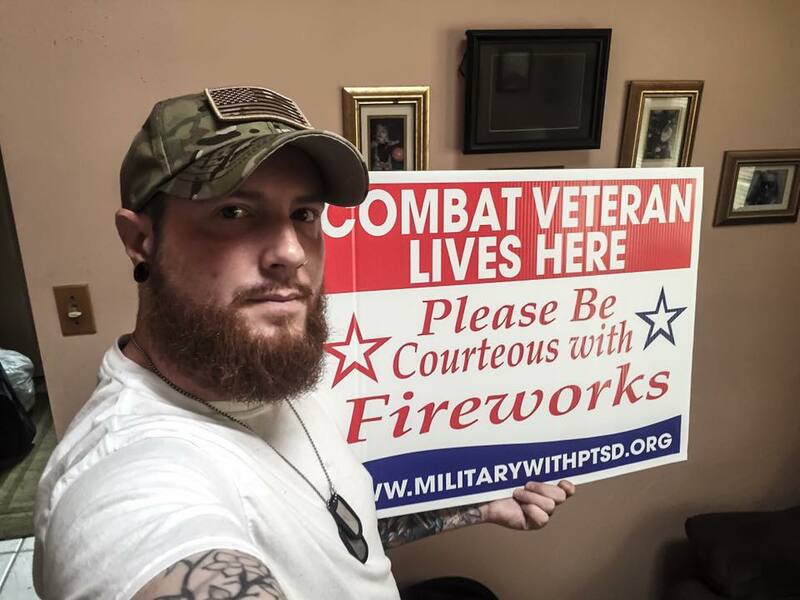 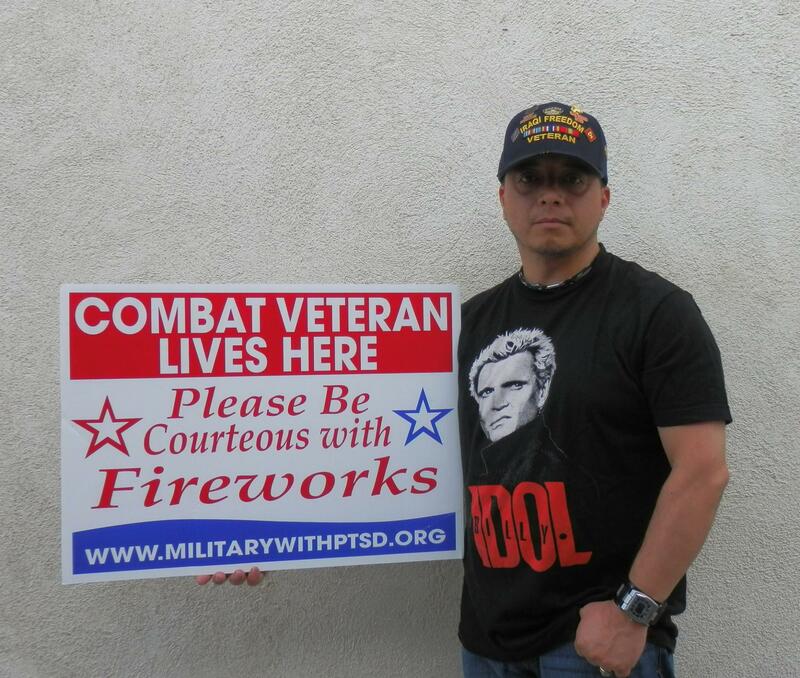 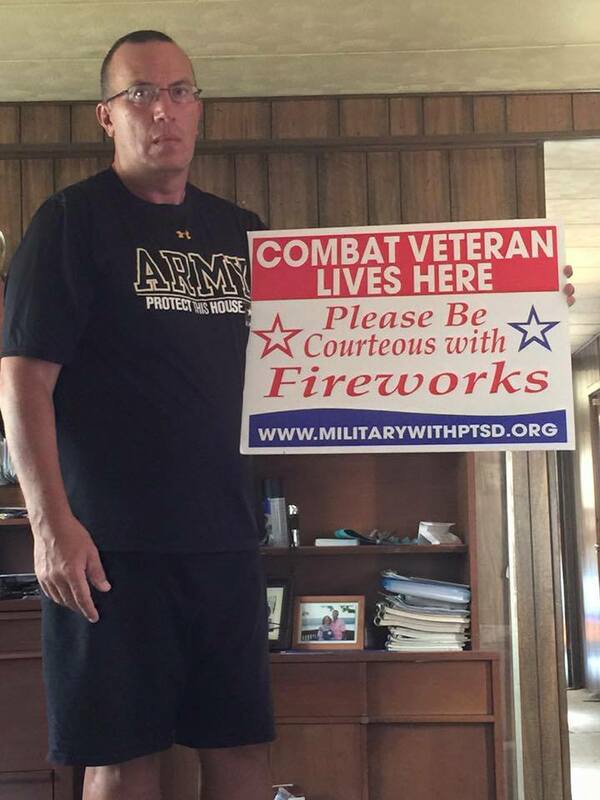 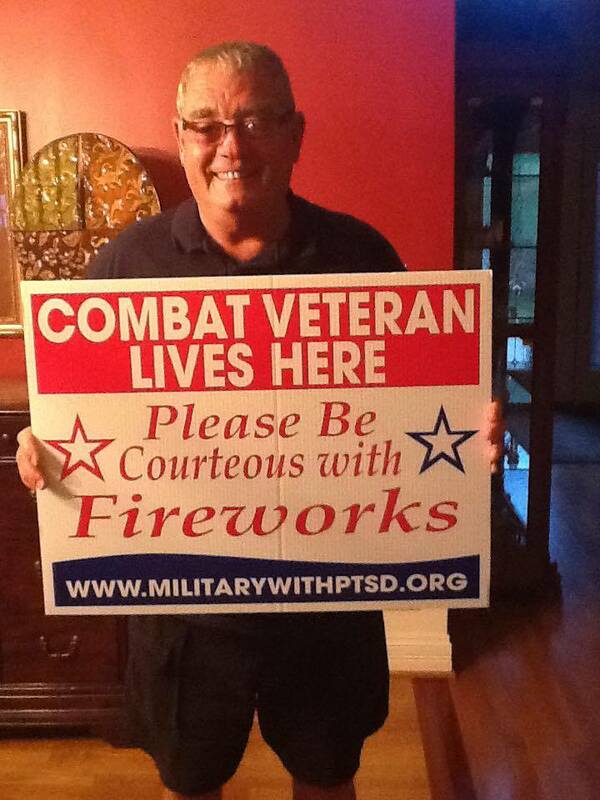 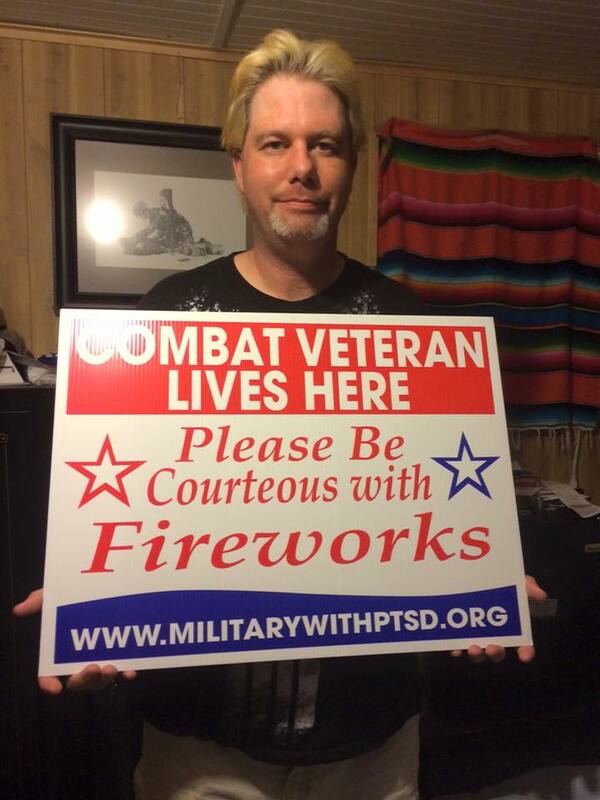 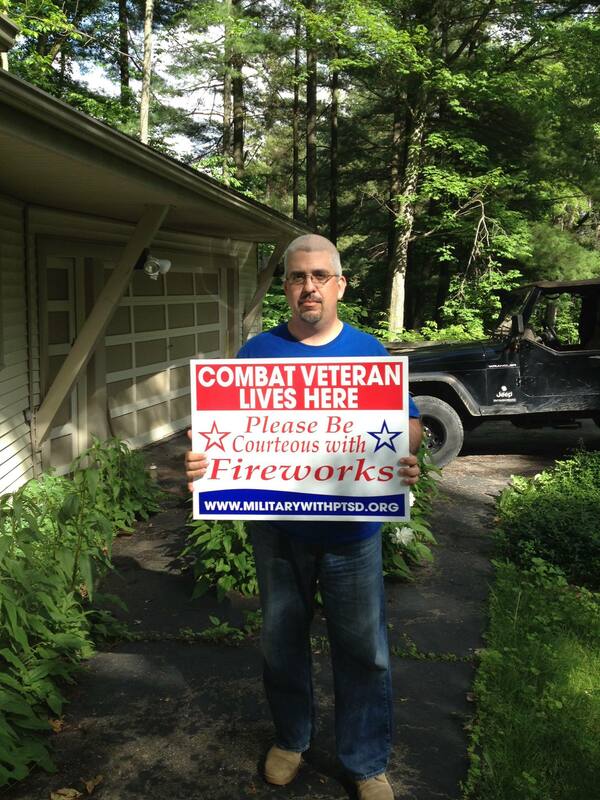 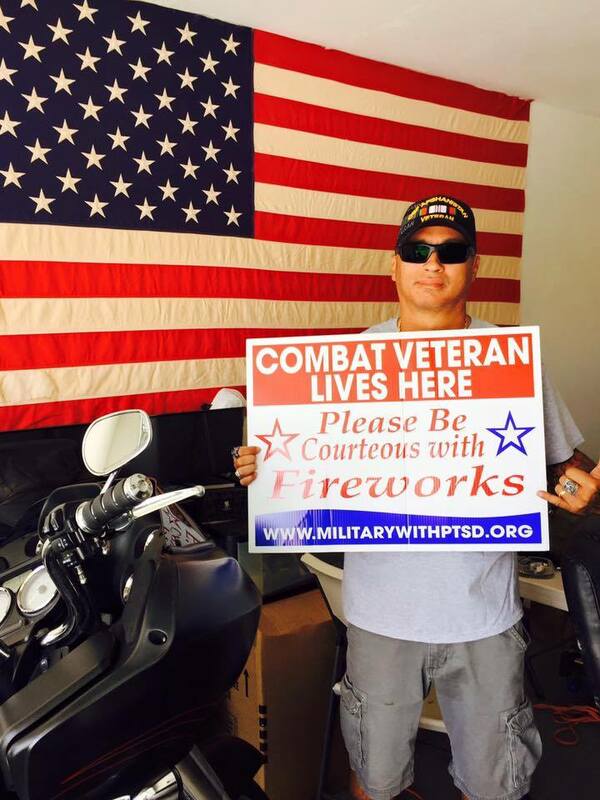 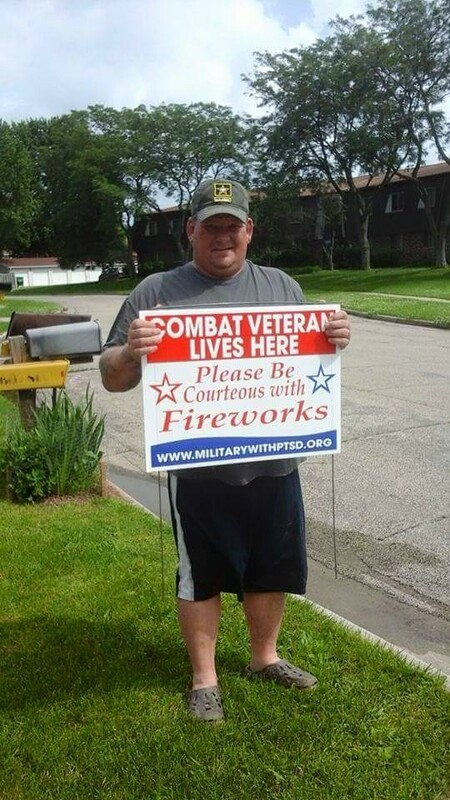 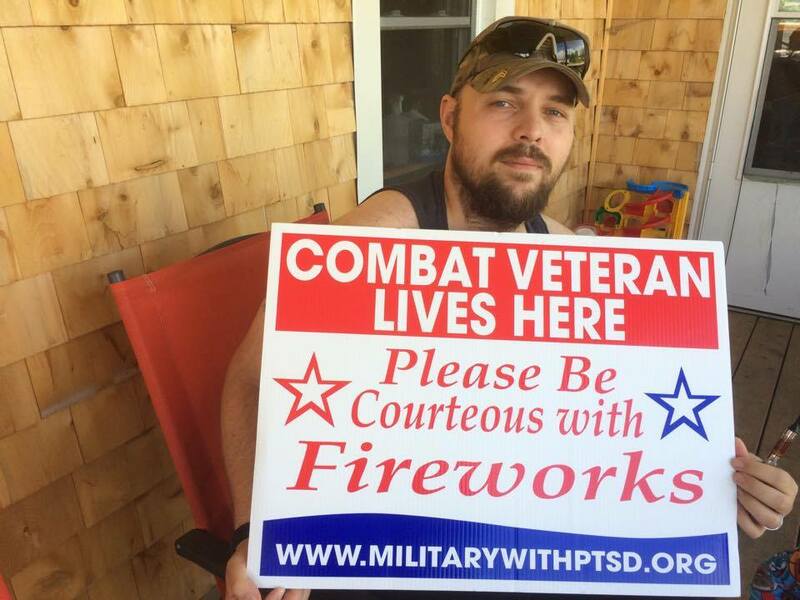 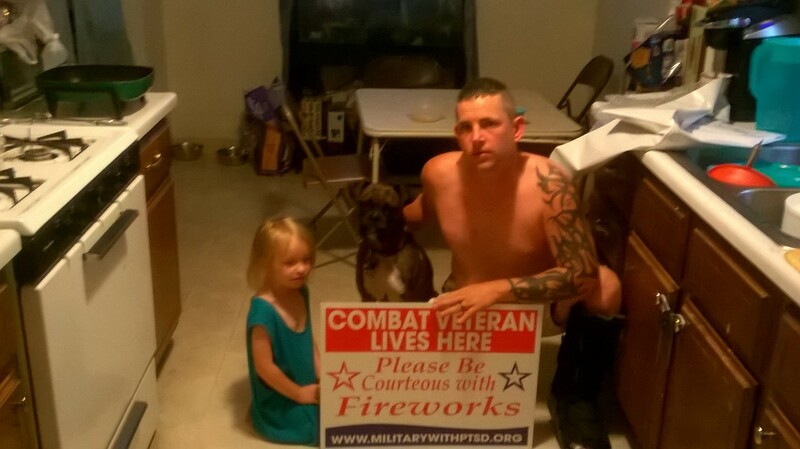 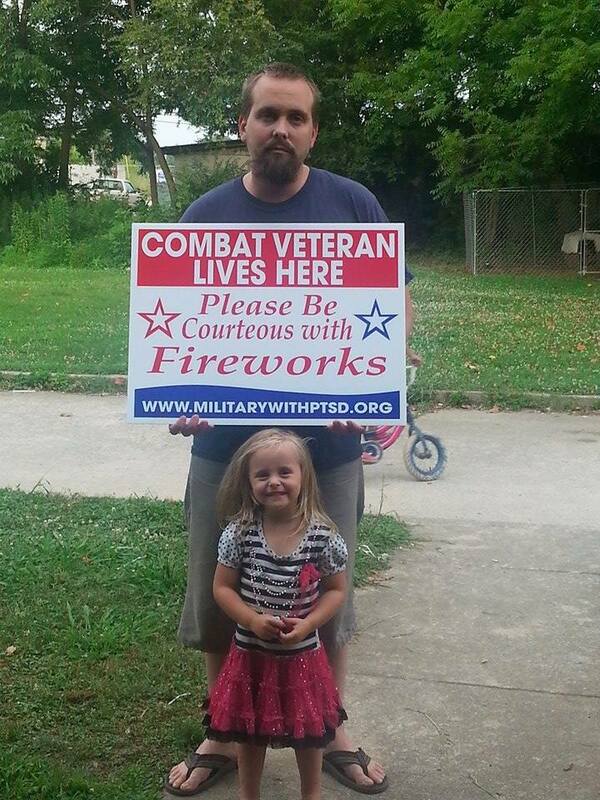 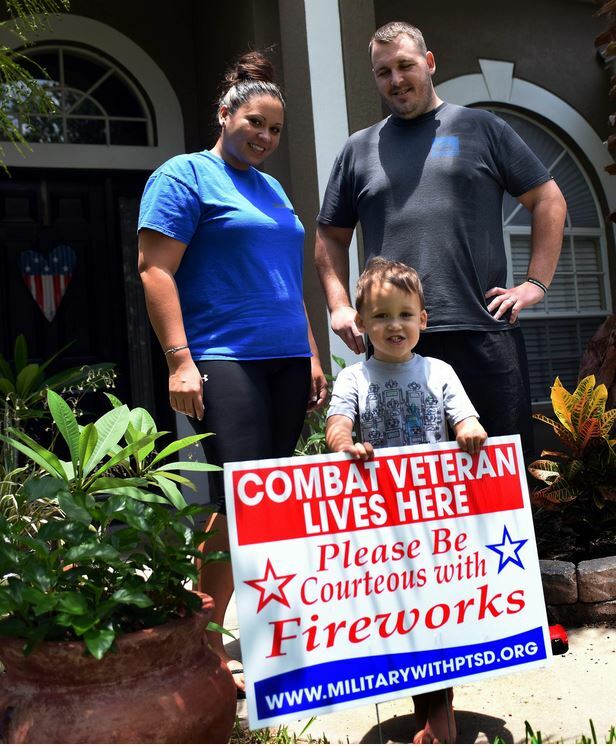 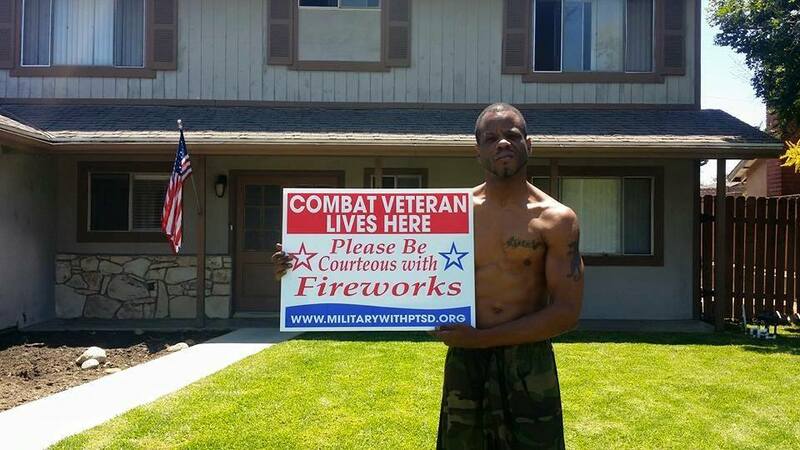 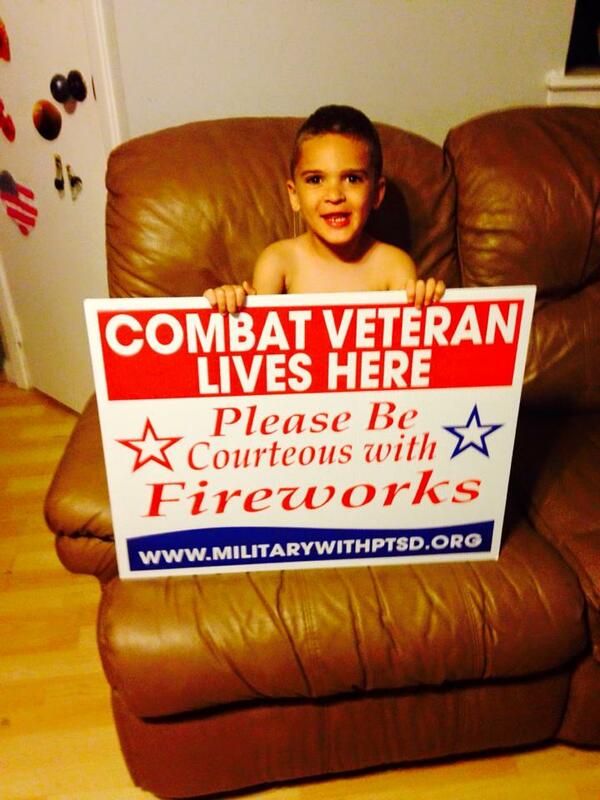 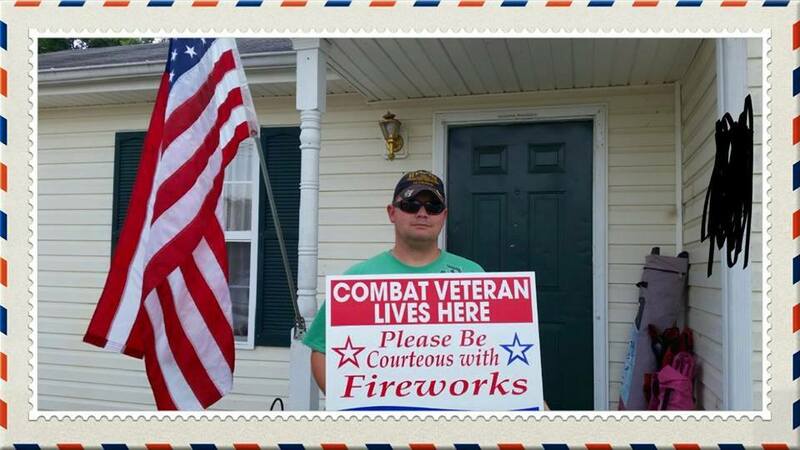 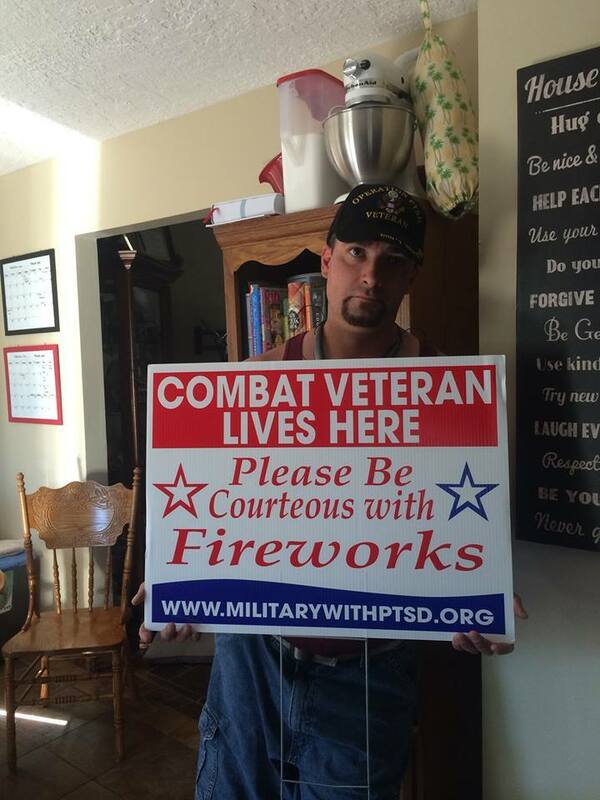 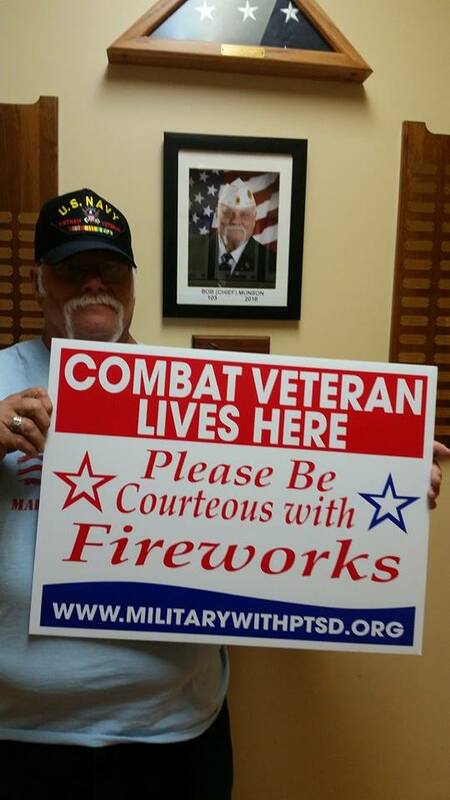 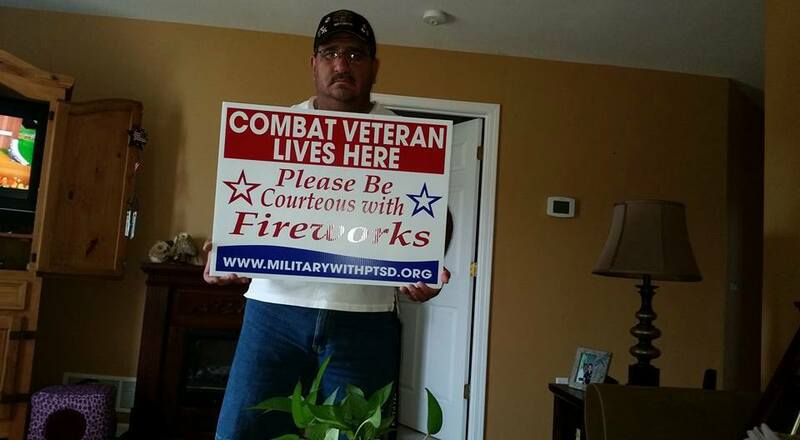 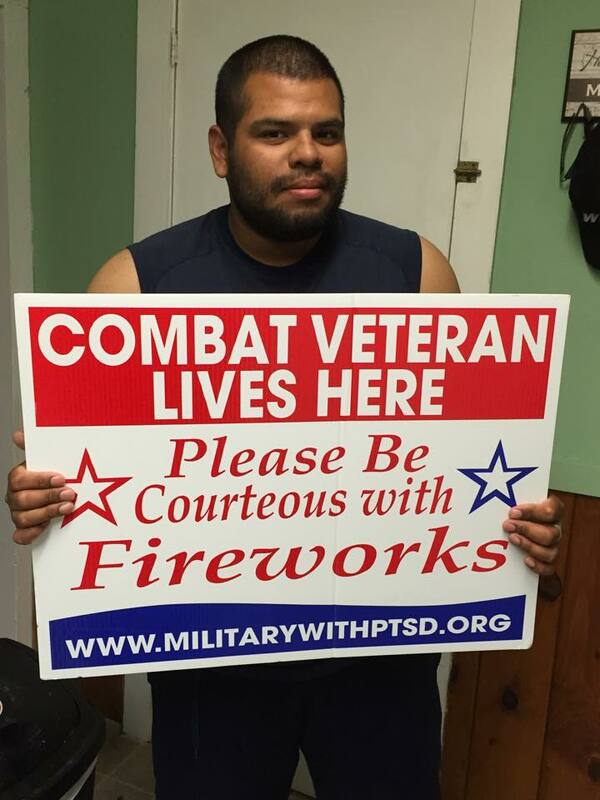 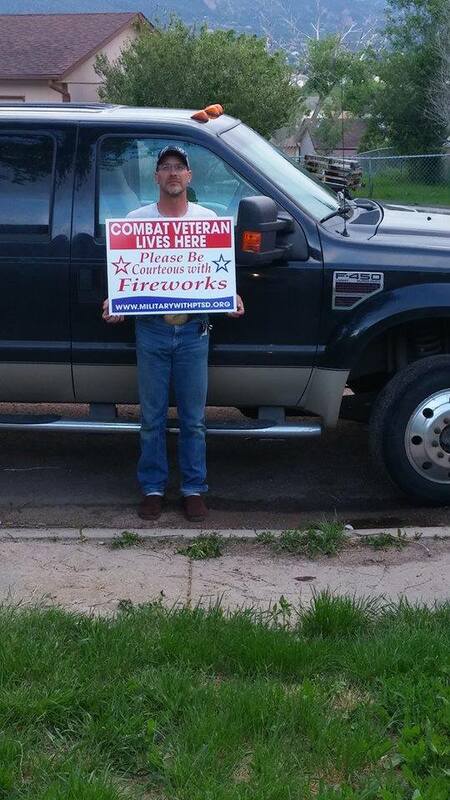 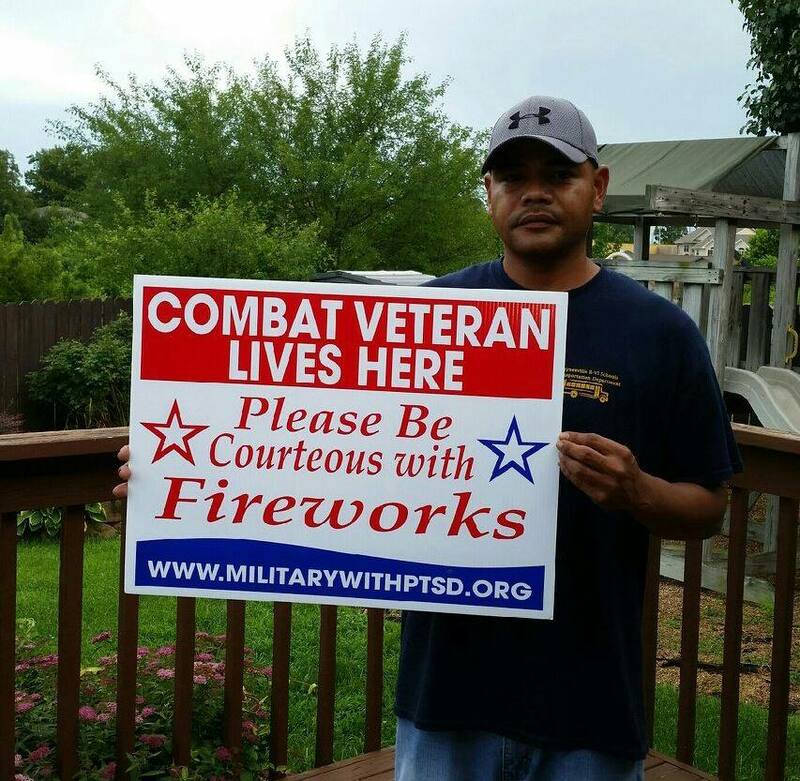 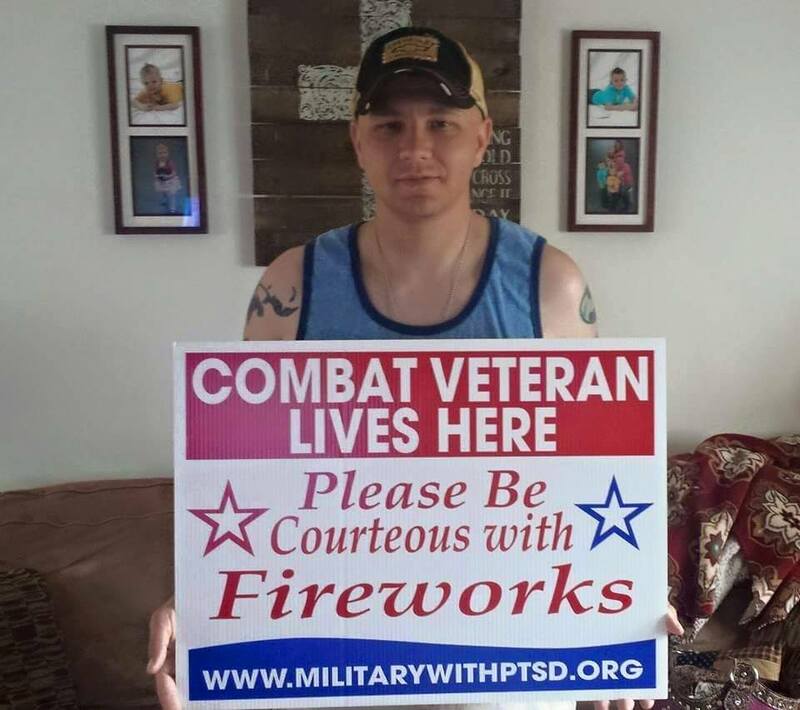 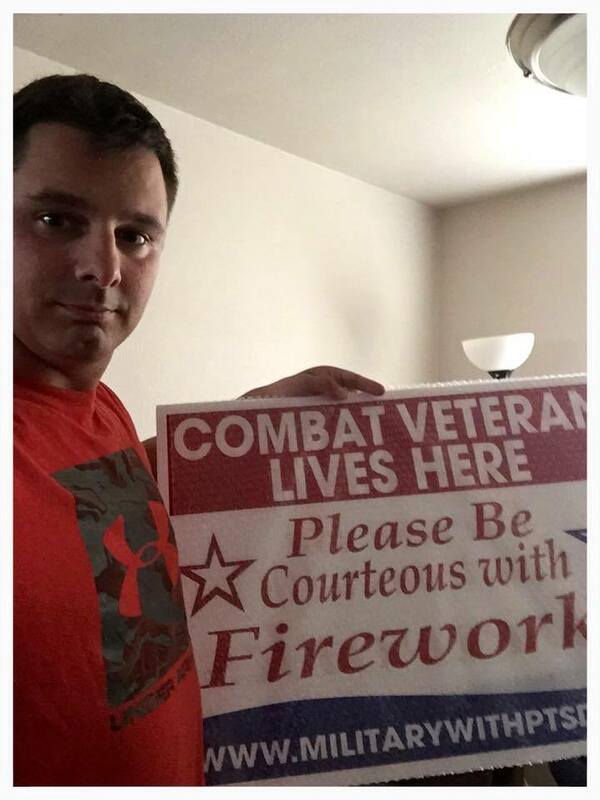 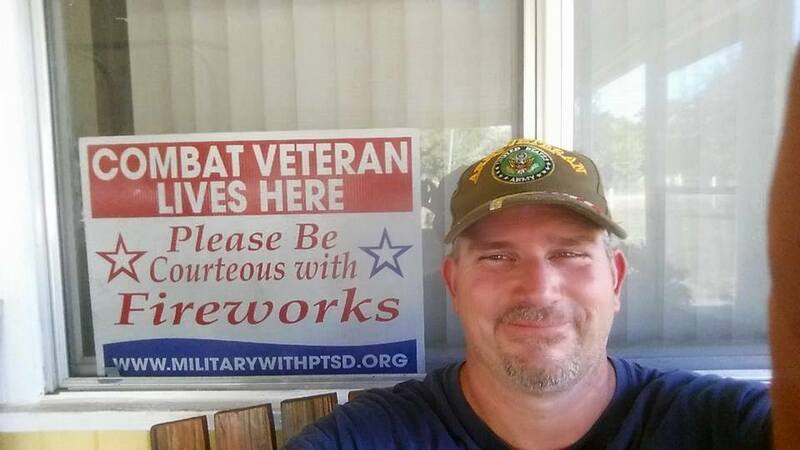 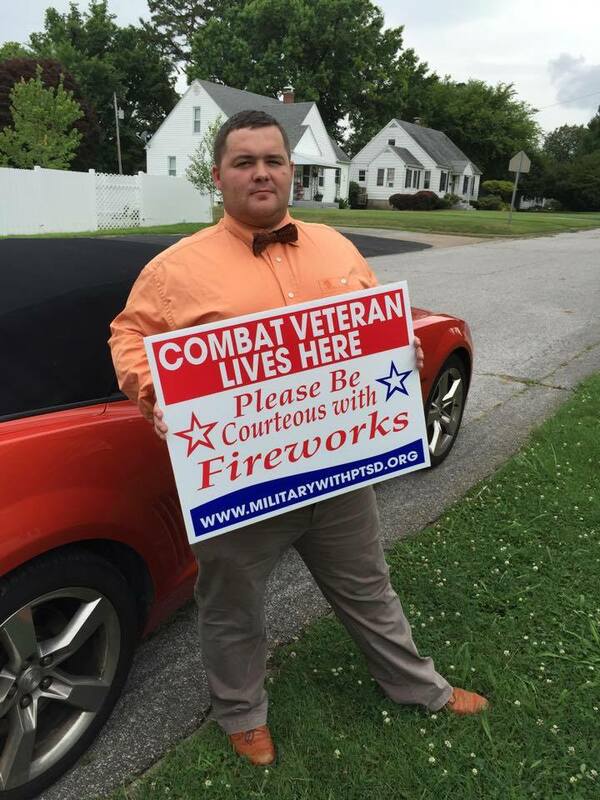 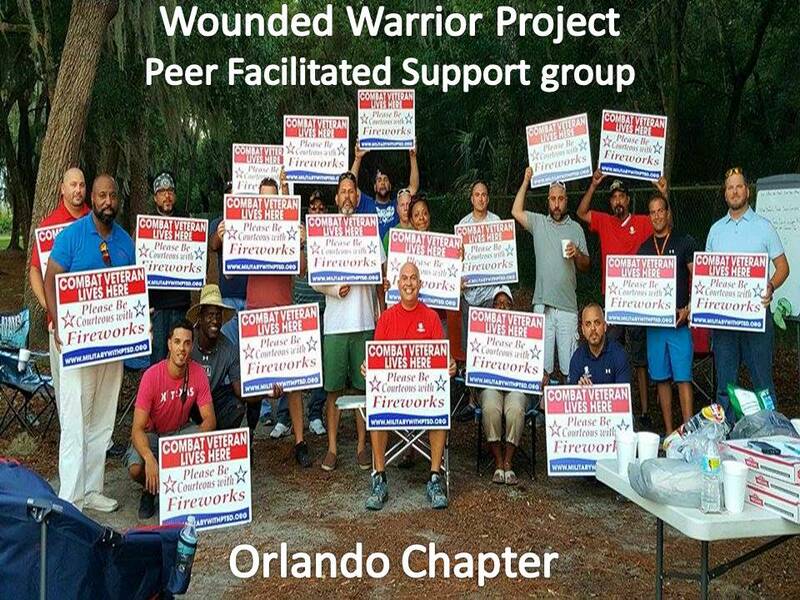 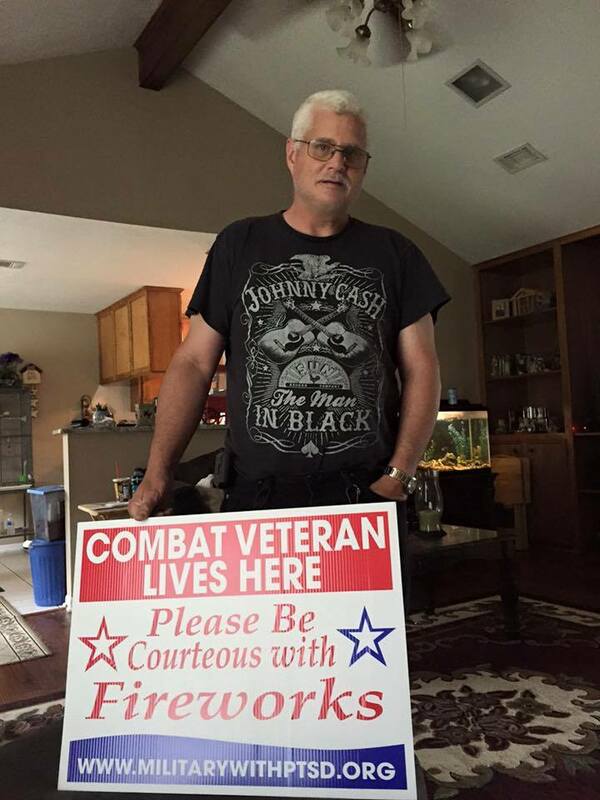 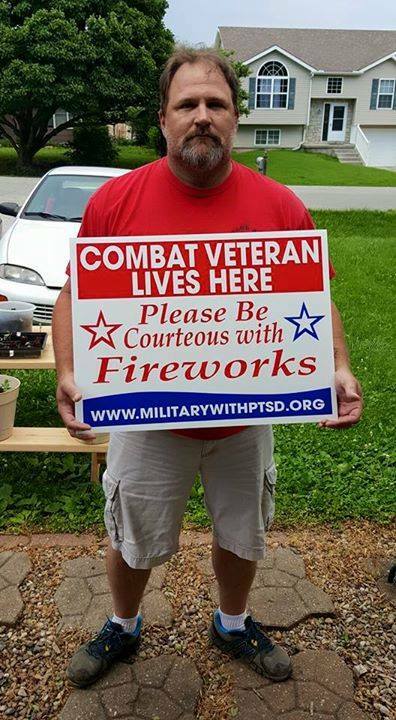 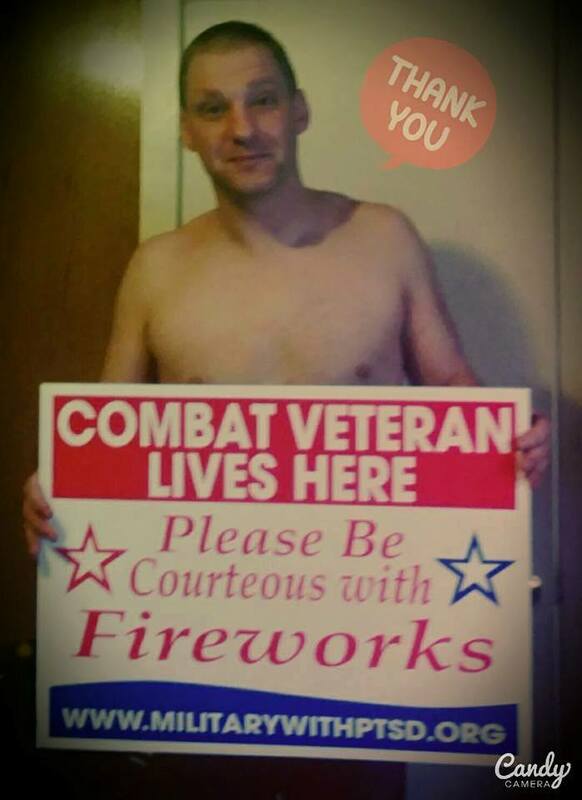 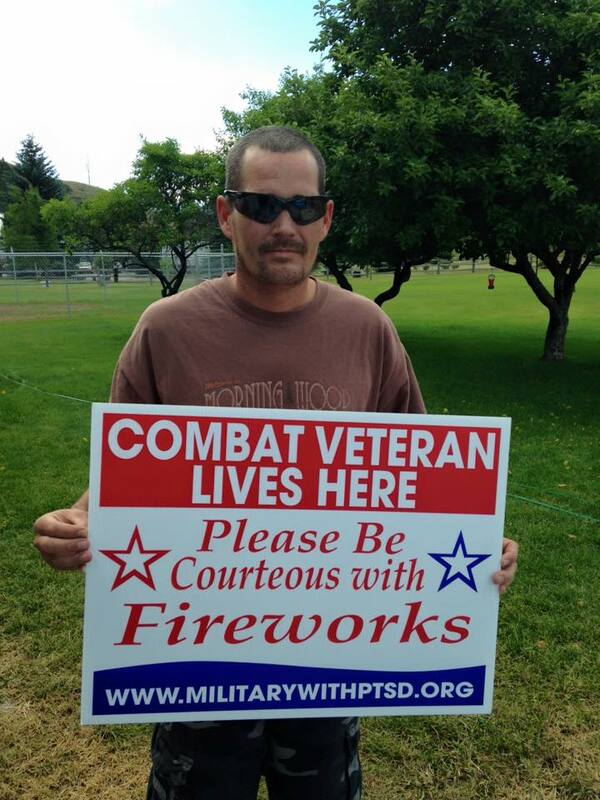 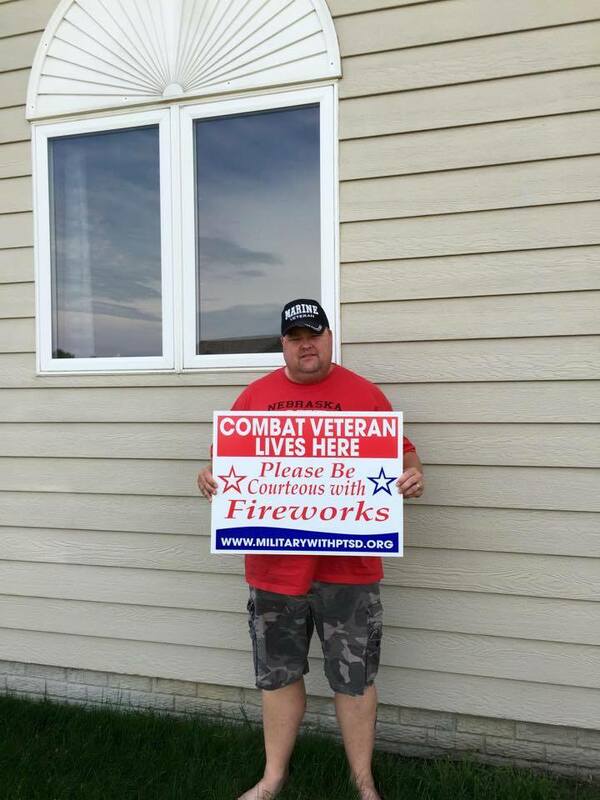 So far we have sent out over 2,500 free Firework signs to Veterans. 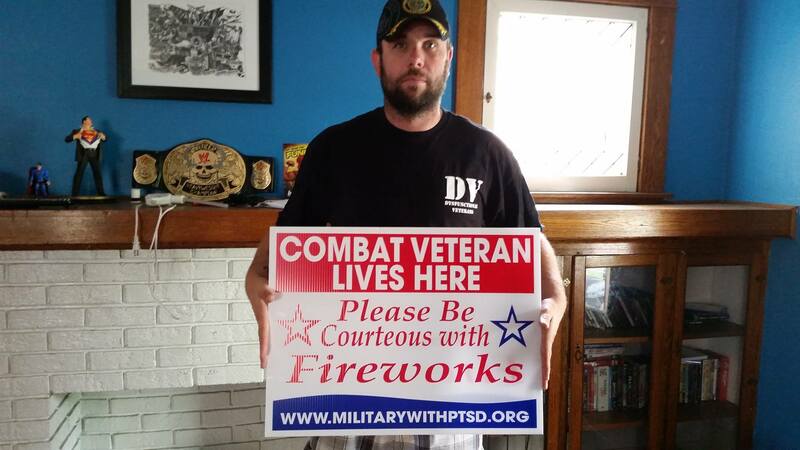 And you can join them in their effort by donating to help give a Veteran who request one a free sign. 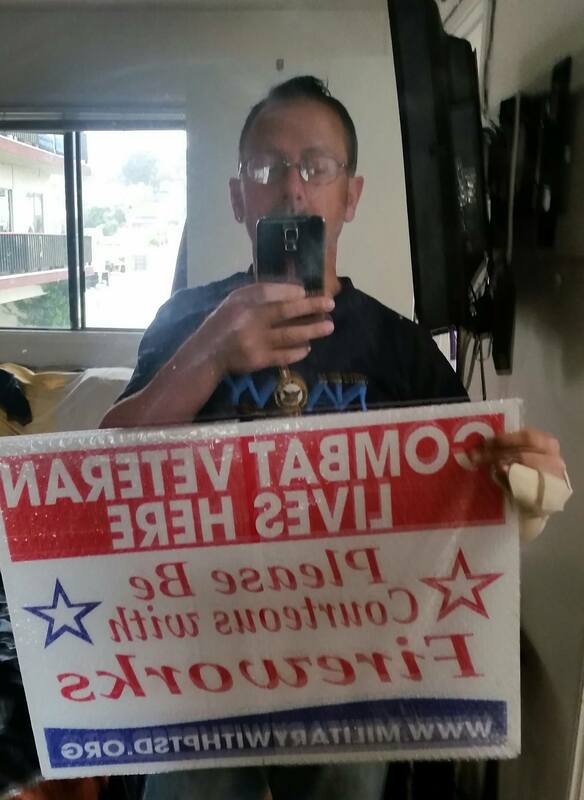 $10.00 cover’s the cost of shipping a sign. 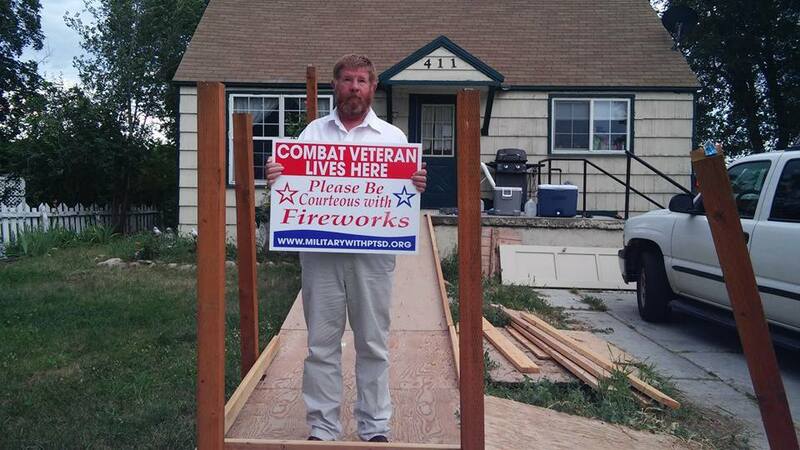 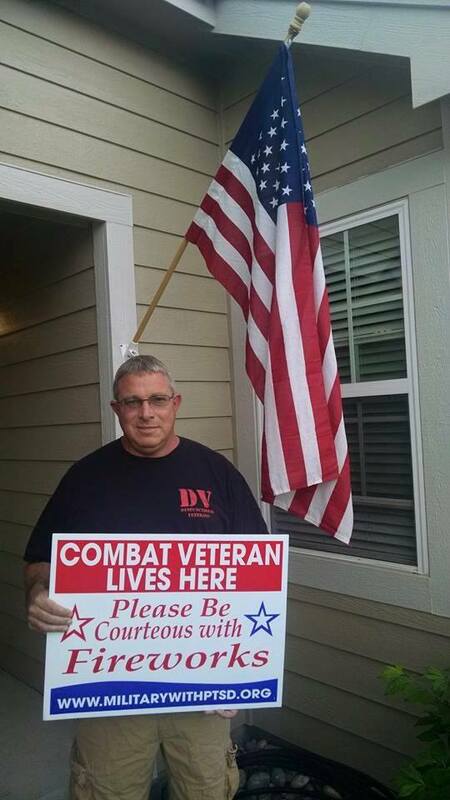 $5.00 gives a Veteran a free sign.